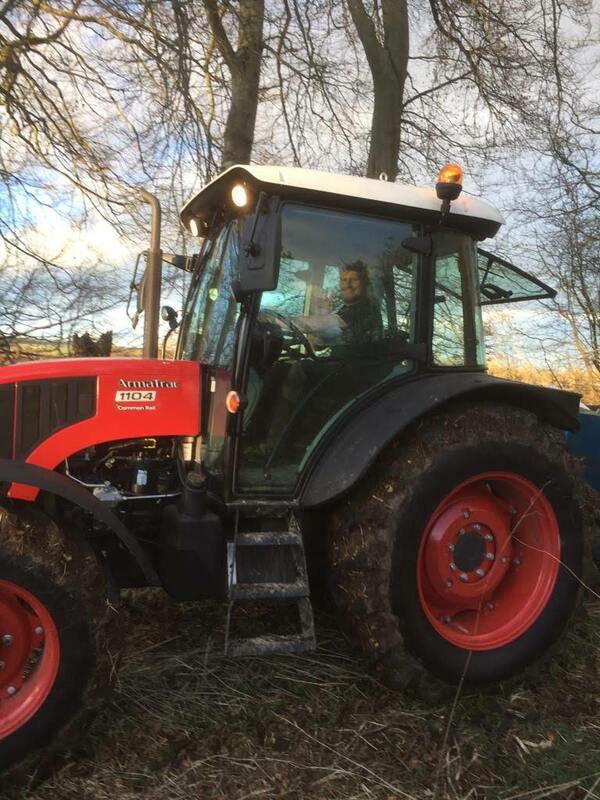 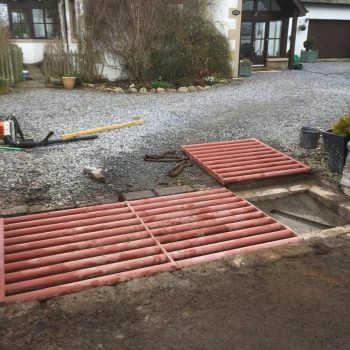 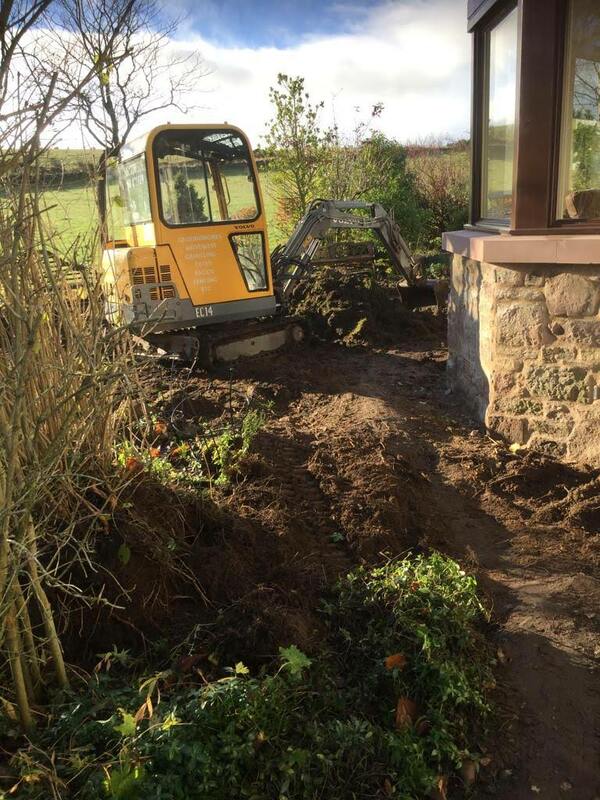 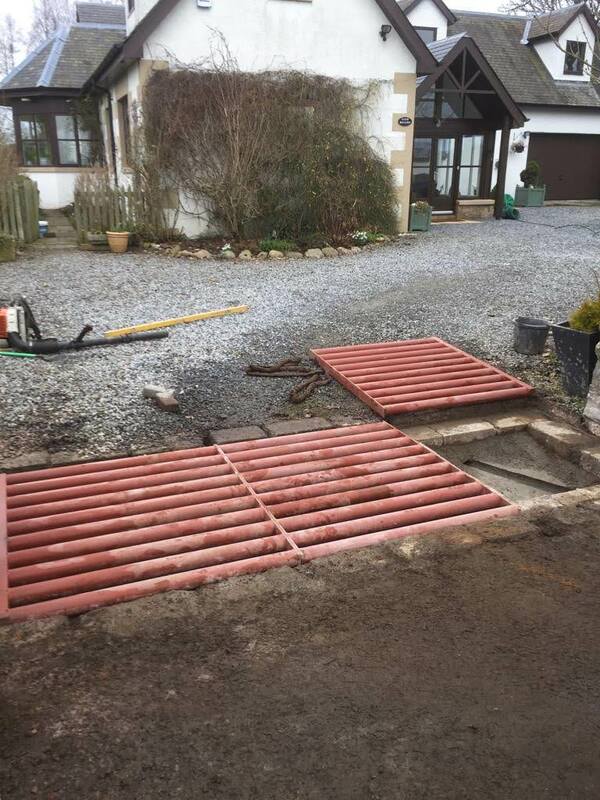 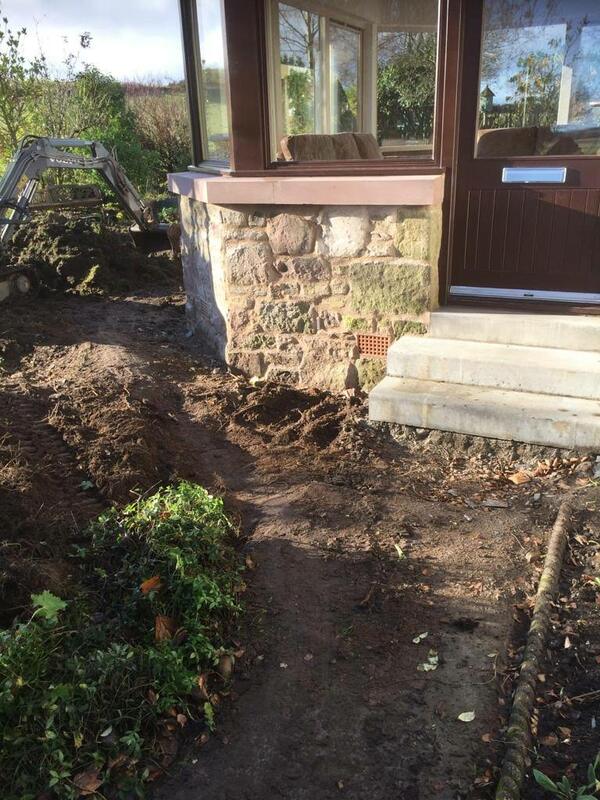 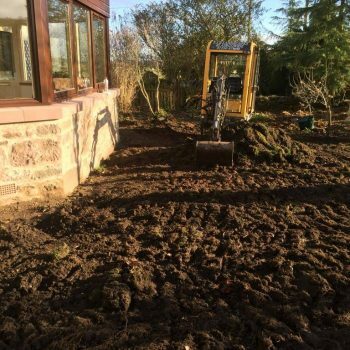 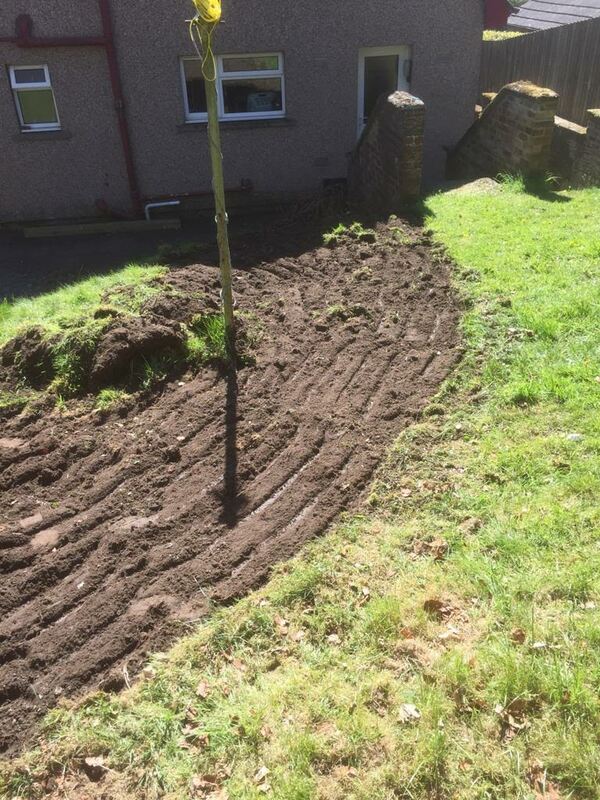 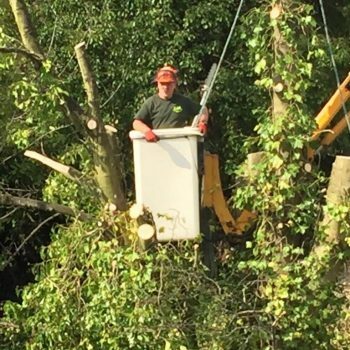 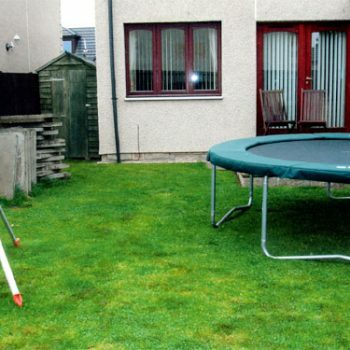 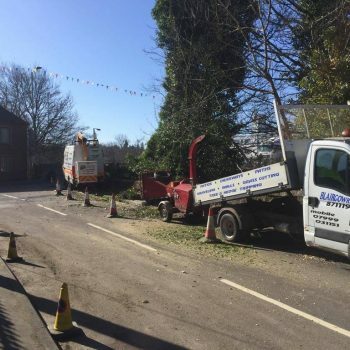 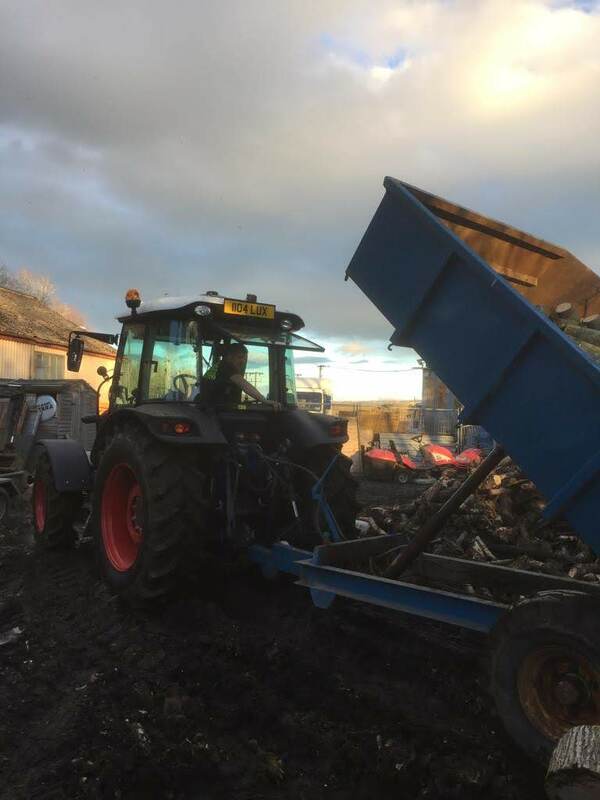 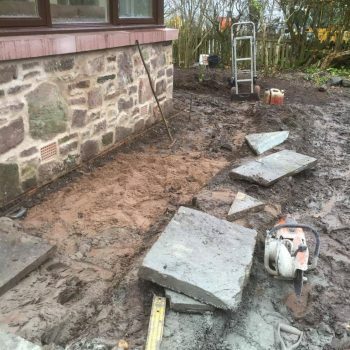 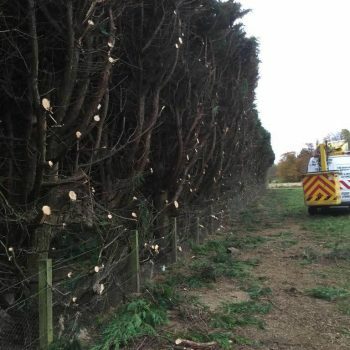 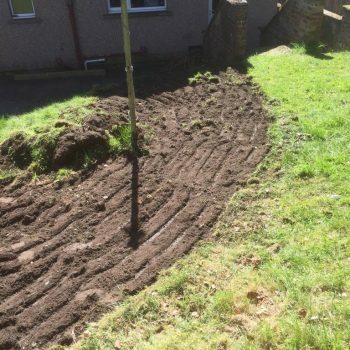 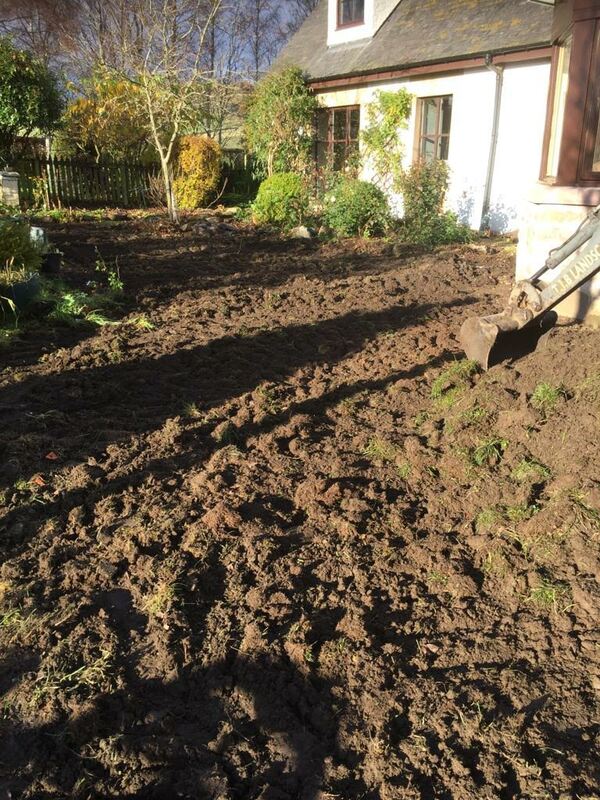 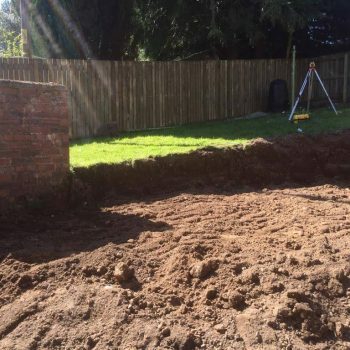 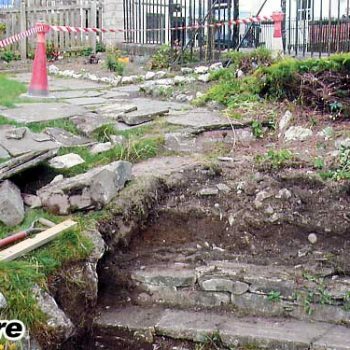 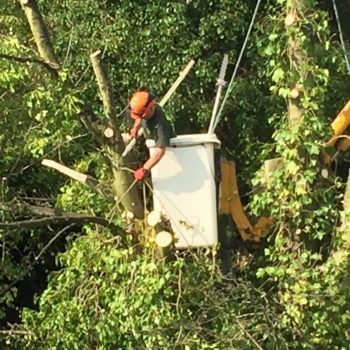 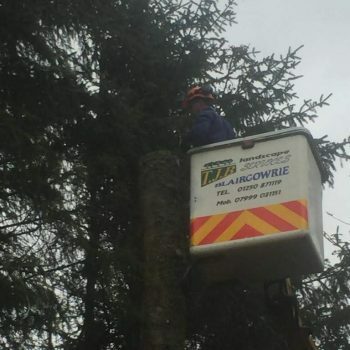 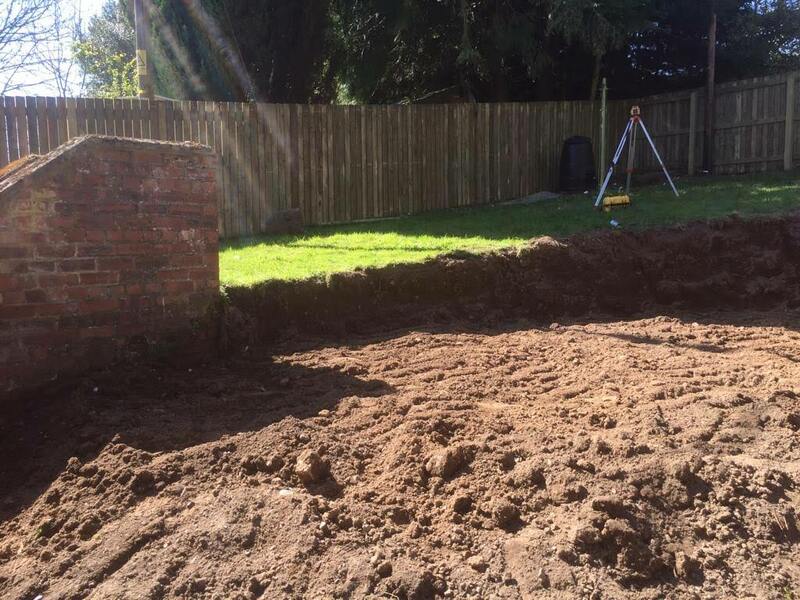 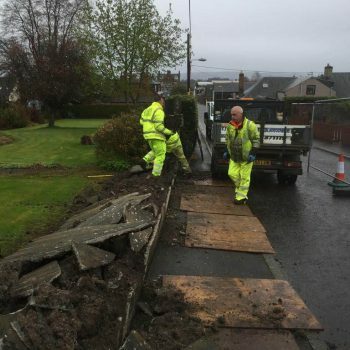 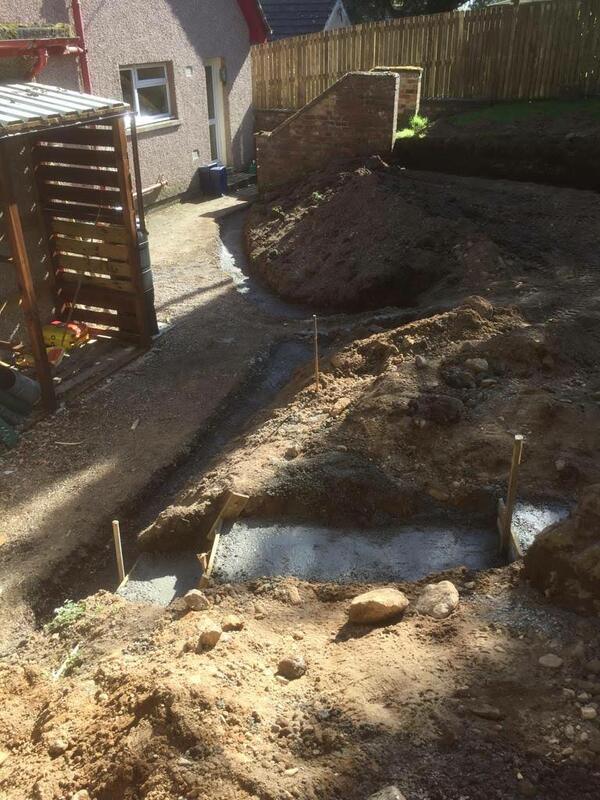 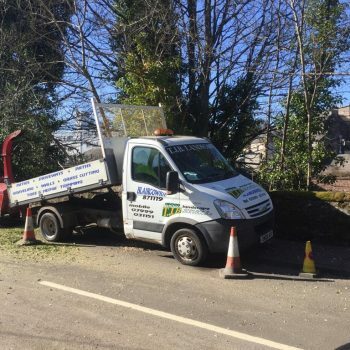 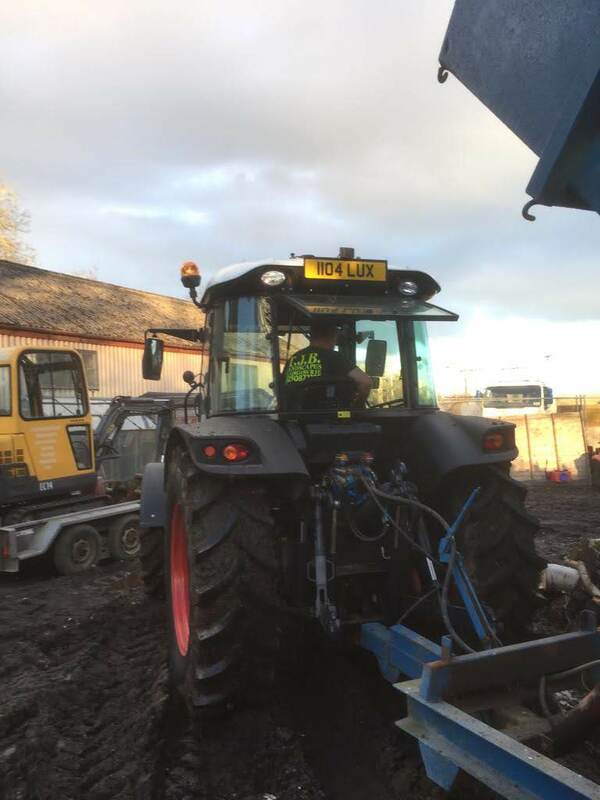 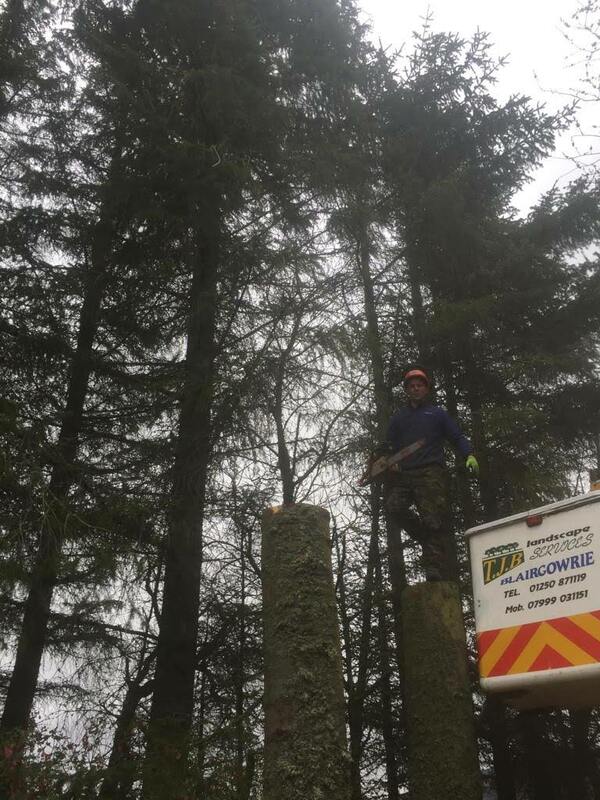 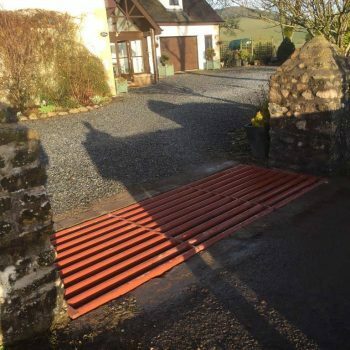 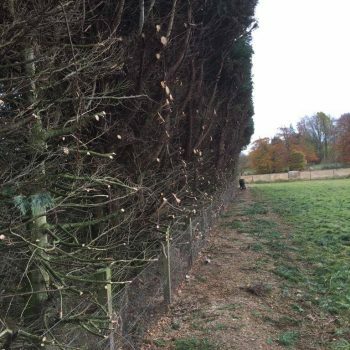 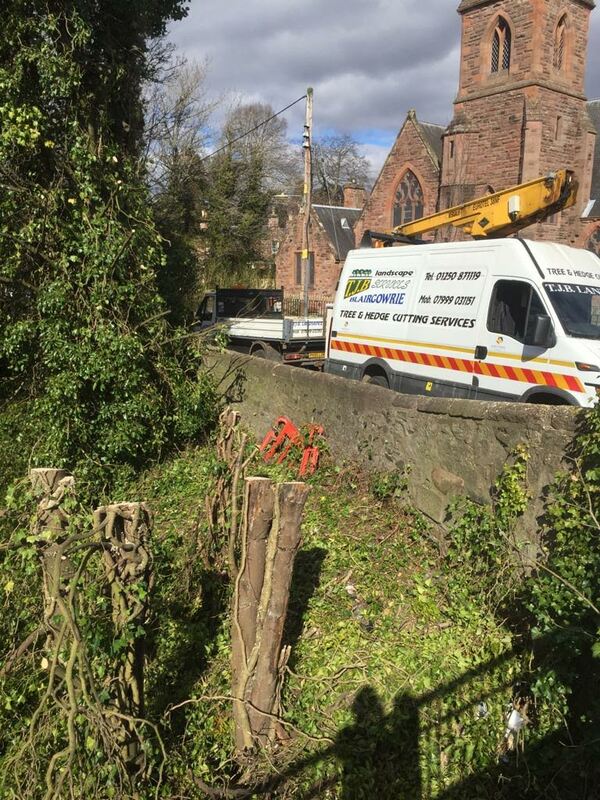 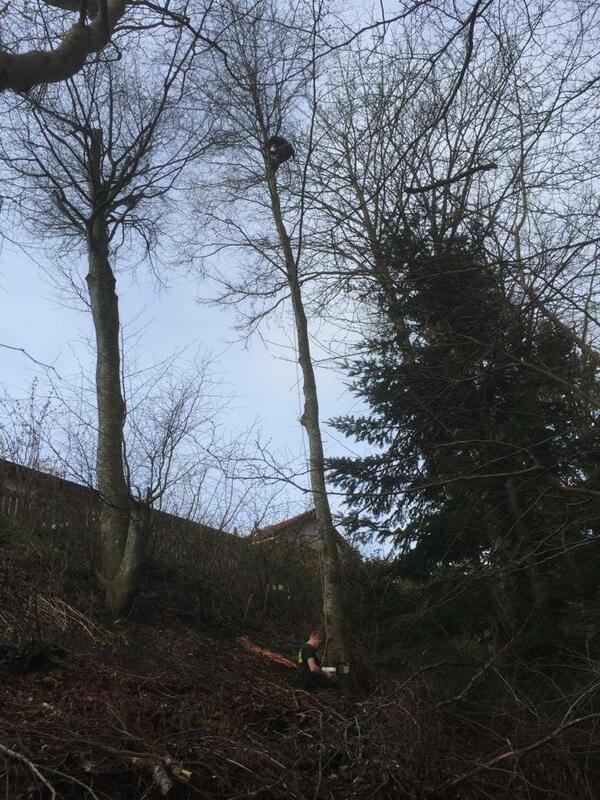 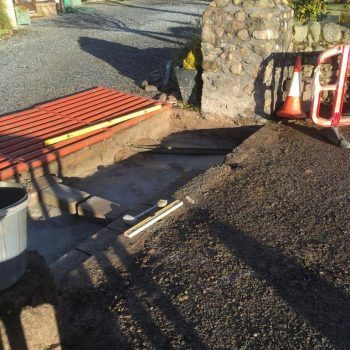 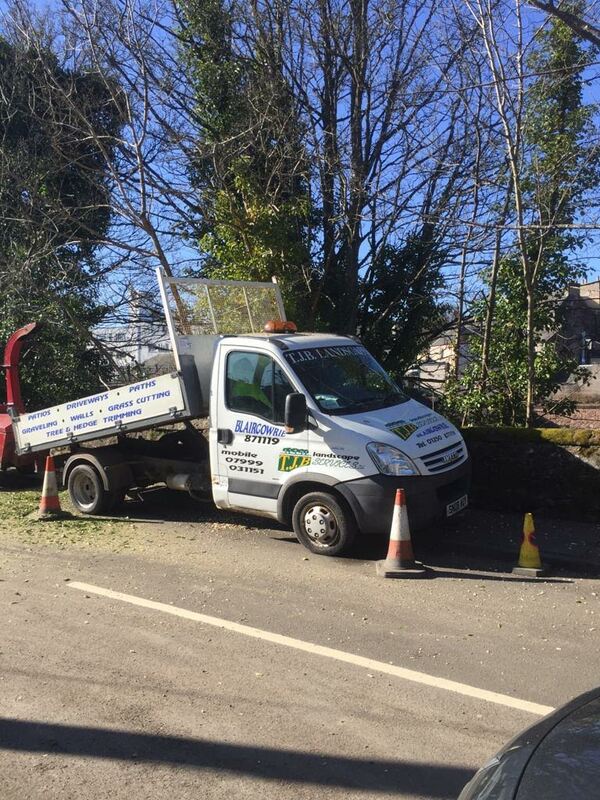 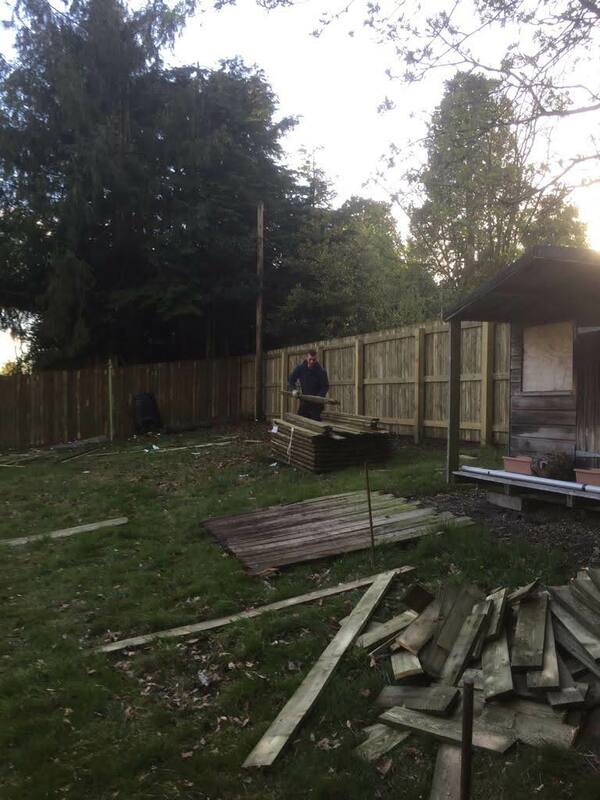 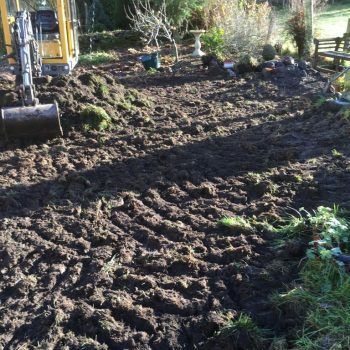 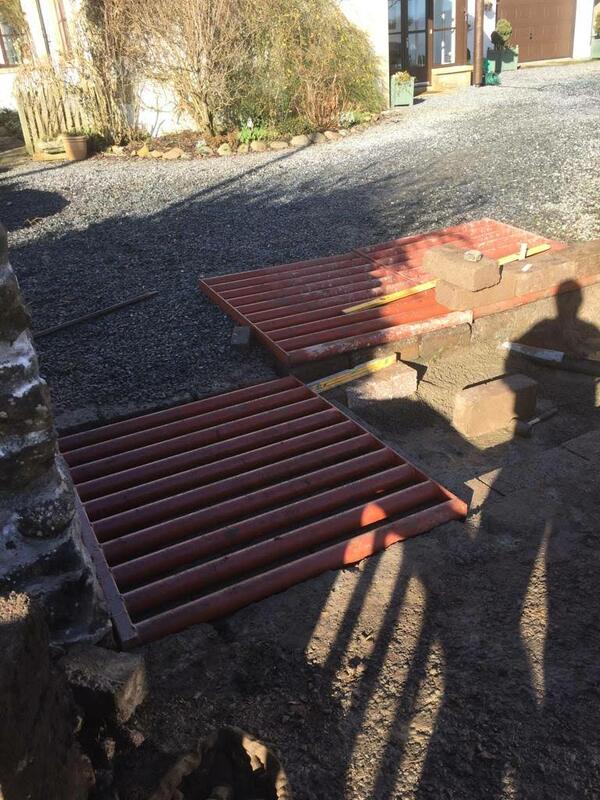 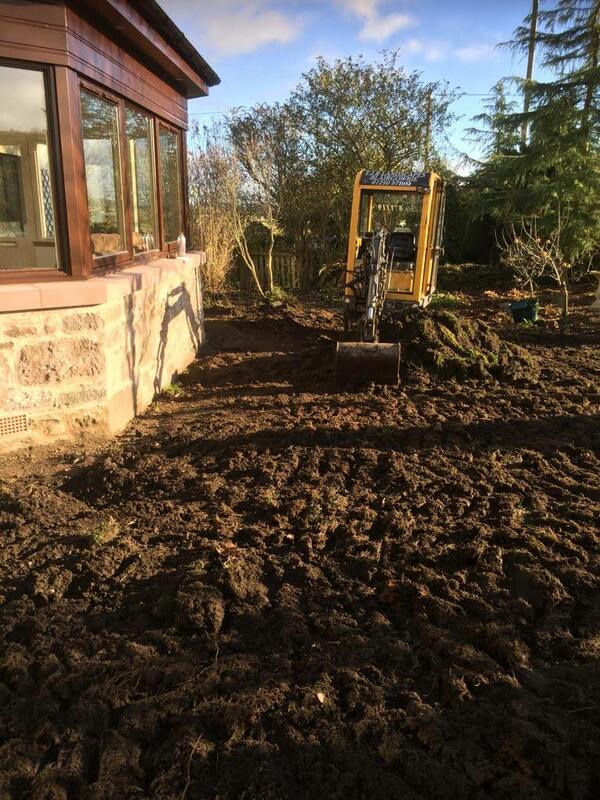 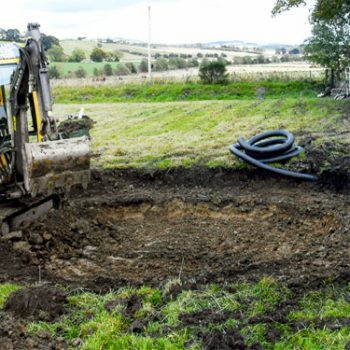 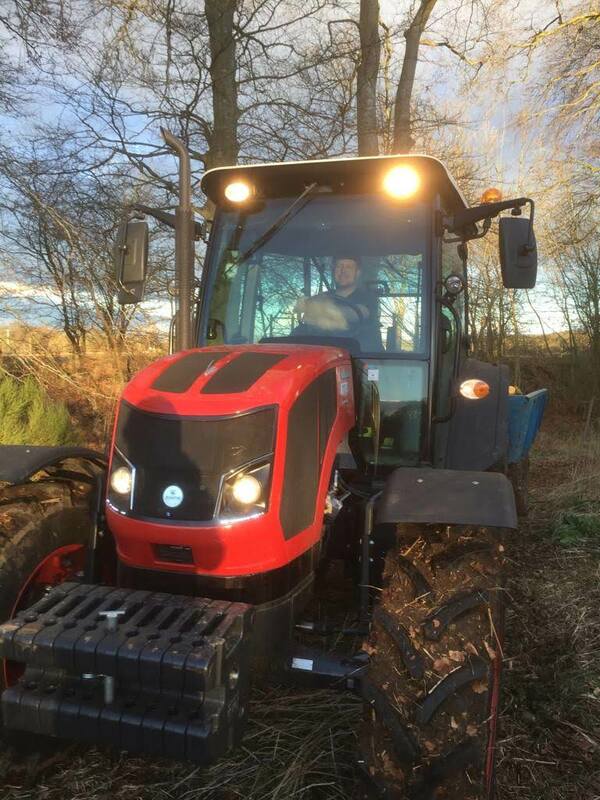 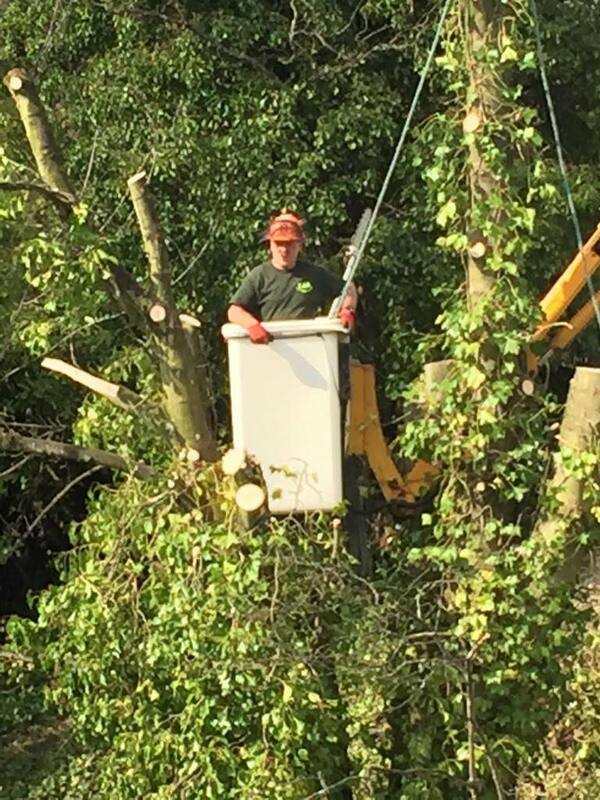 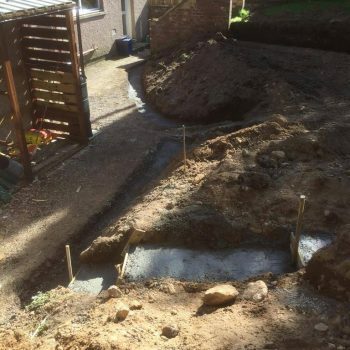 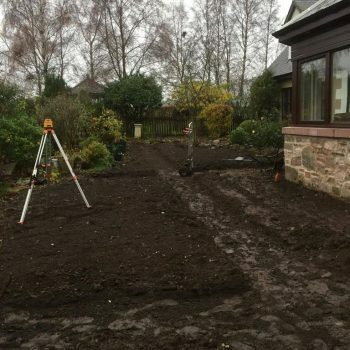 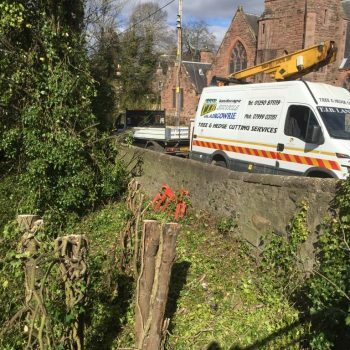 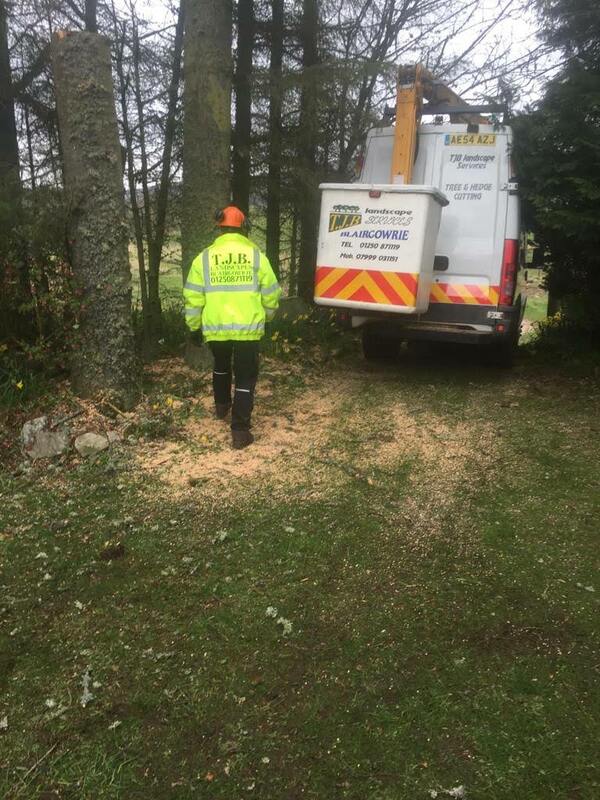 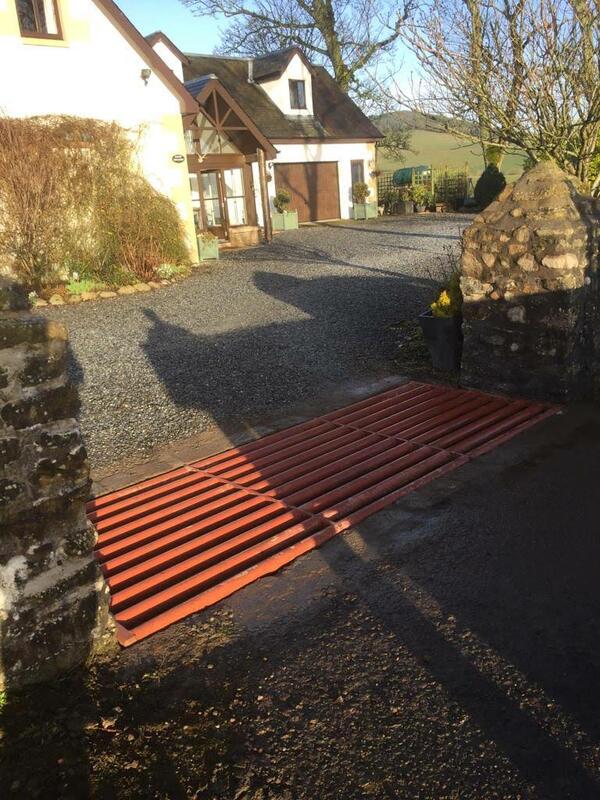 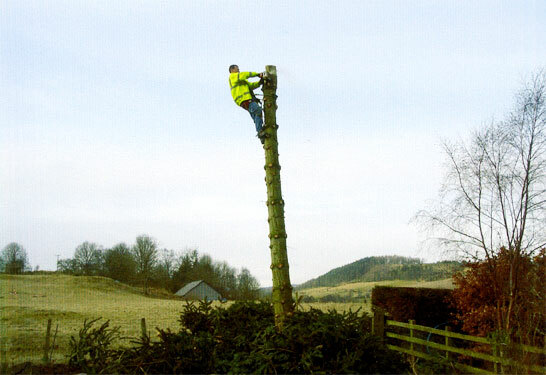 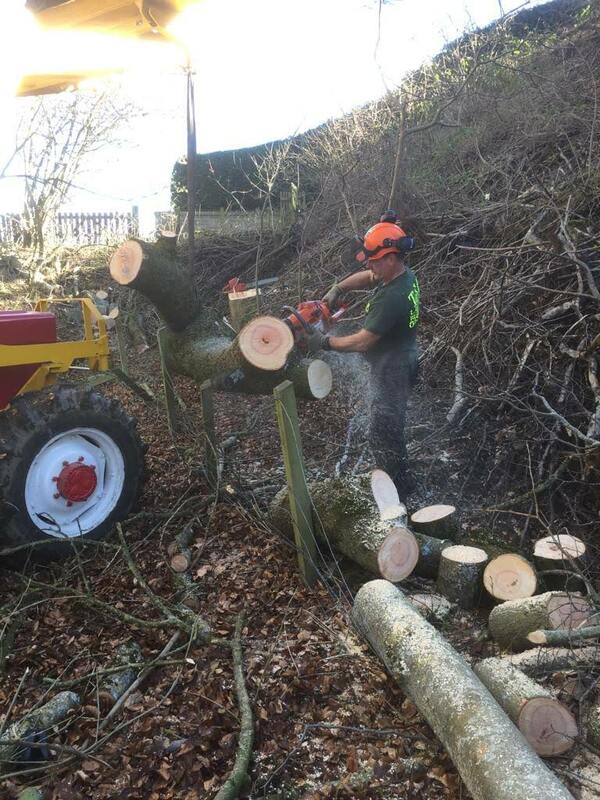 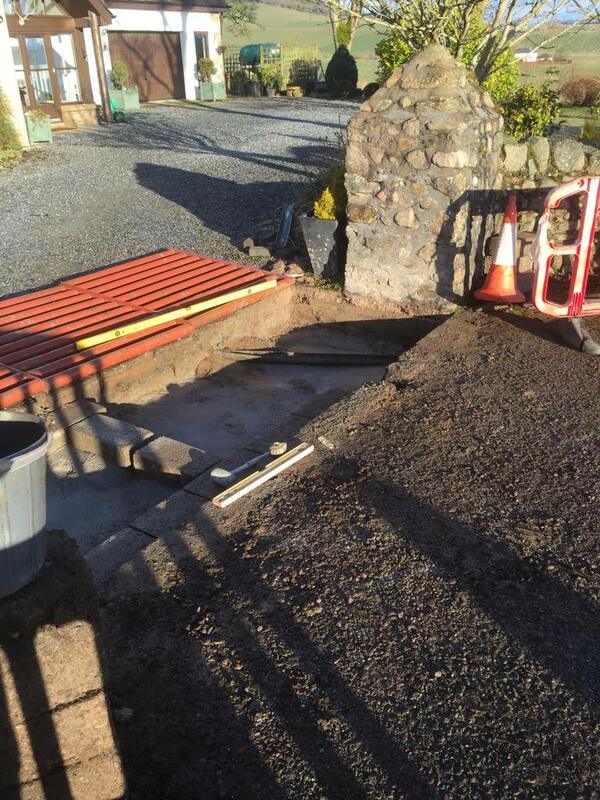 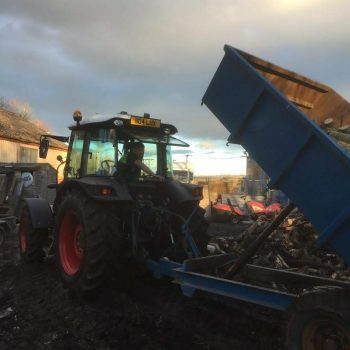 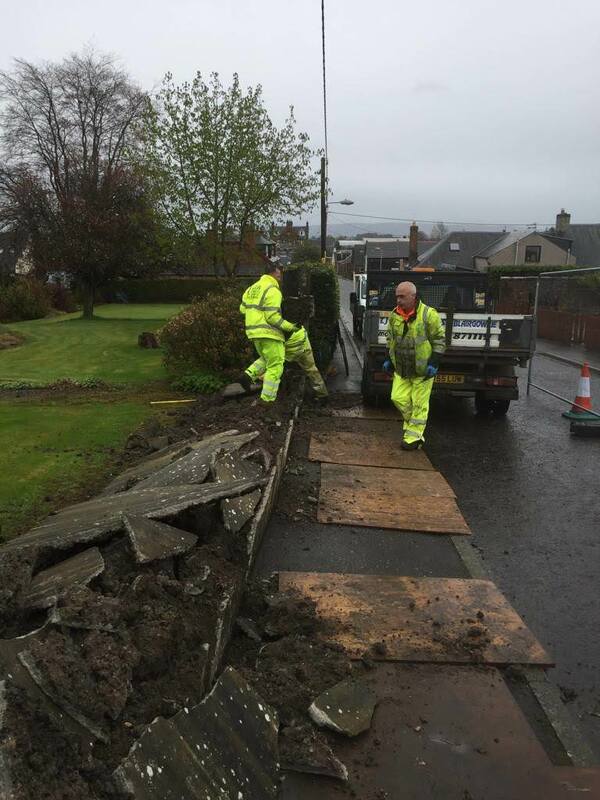 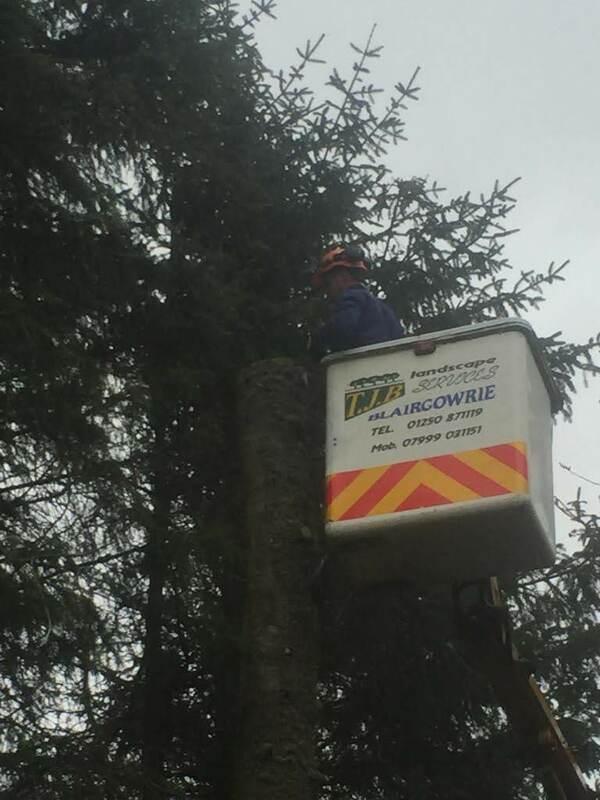 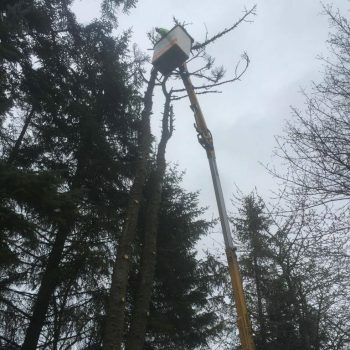 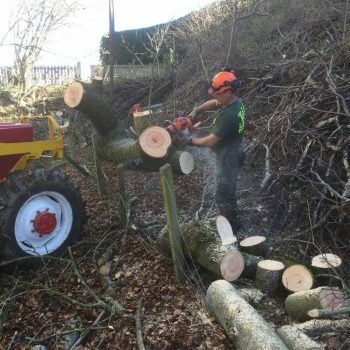 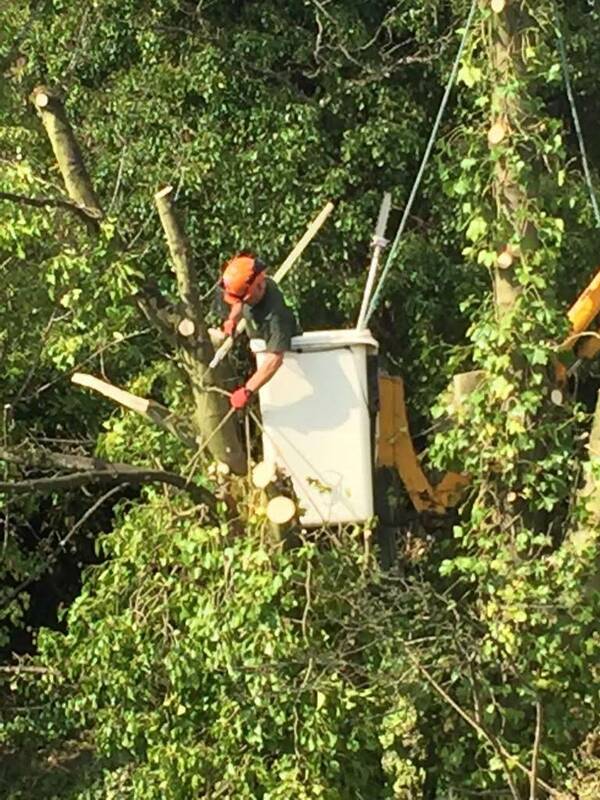 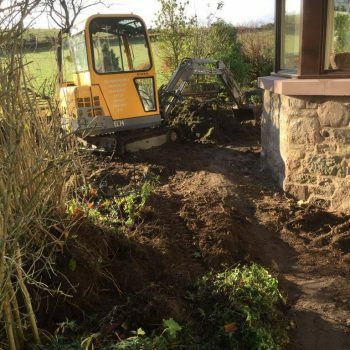 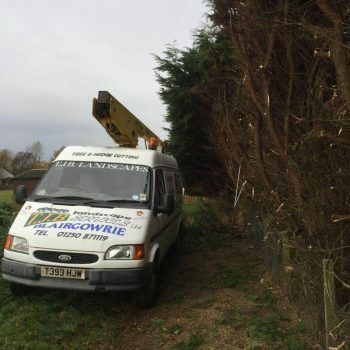 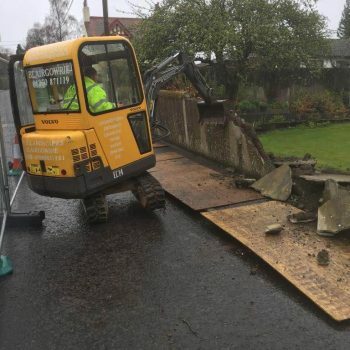 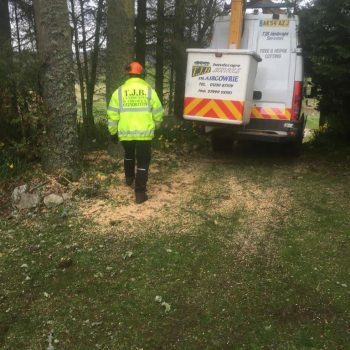 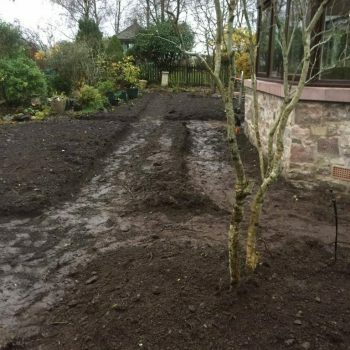 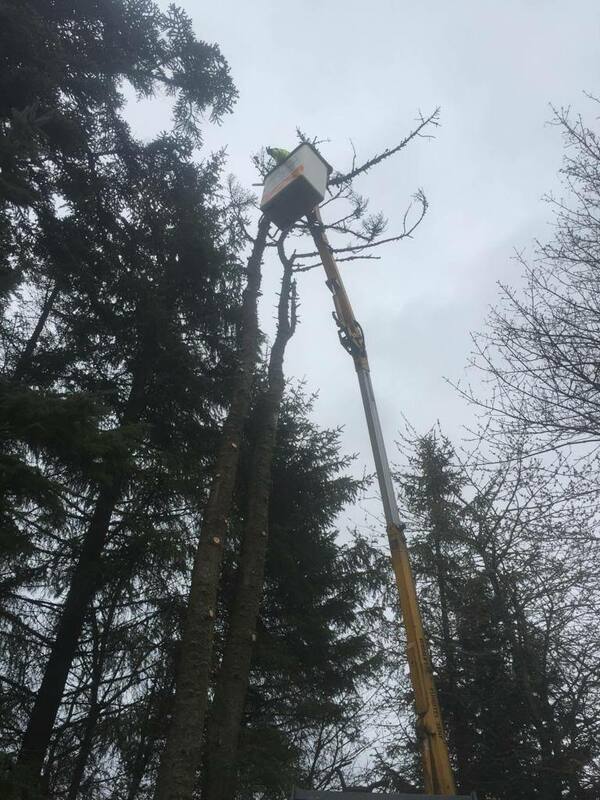 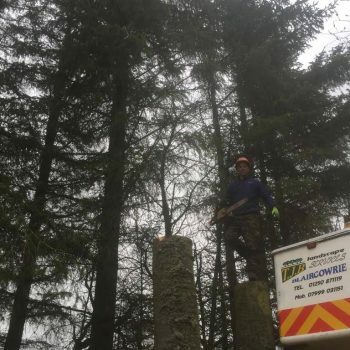 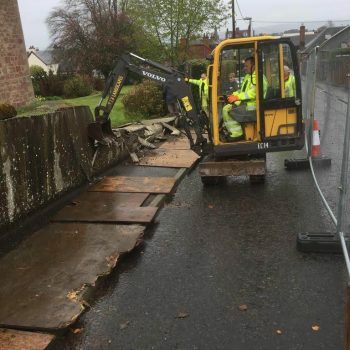 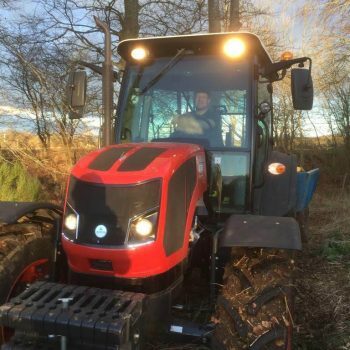 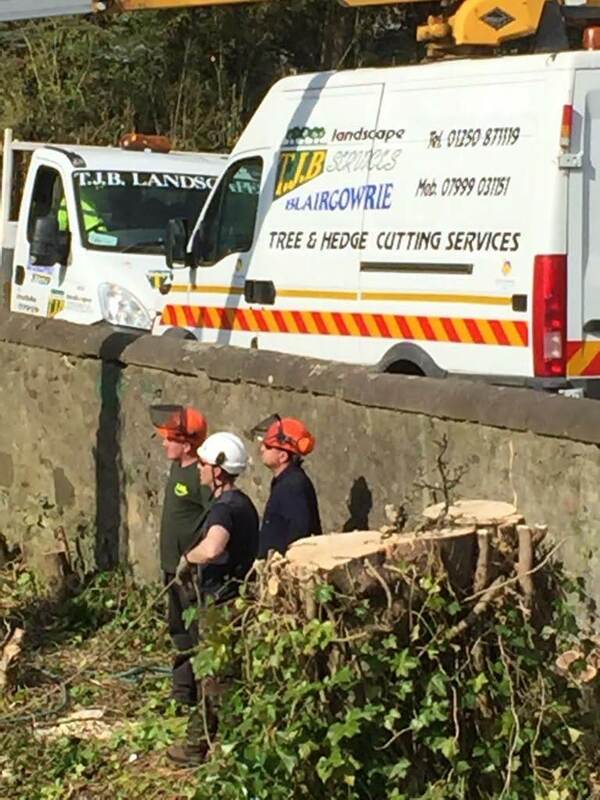 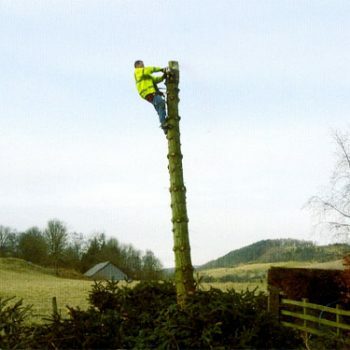 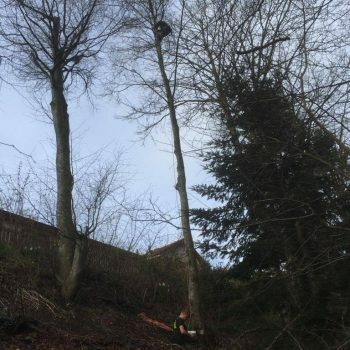 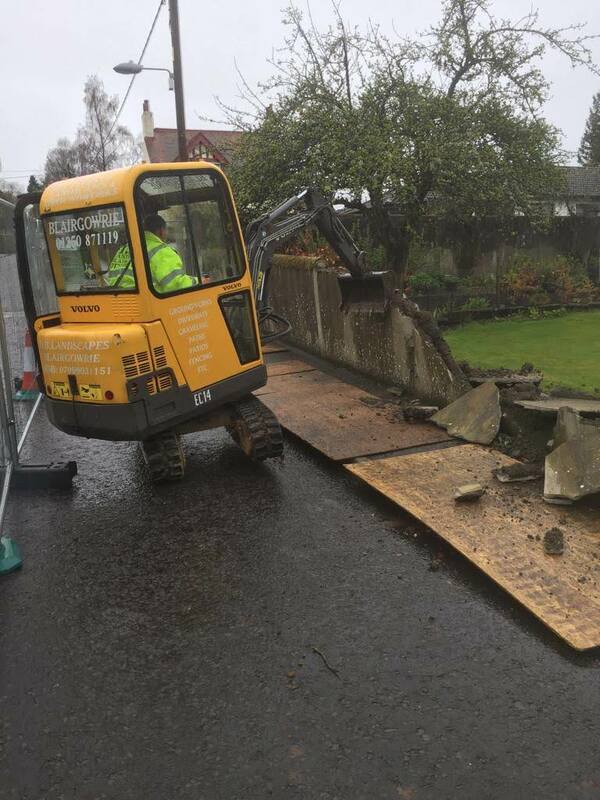 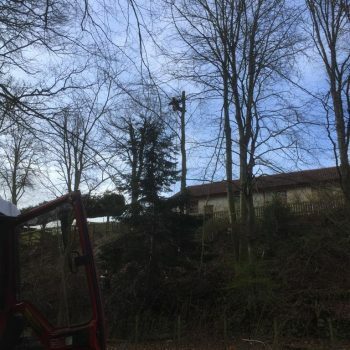 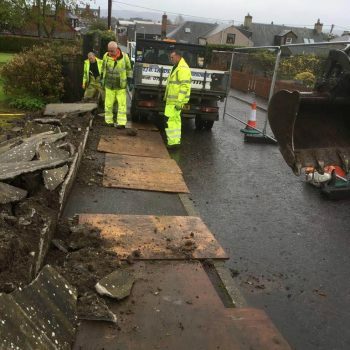 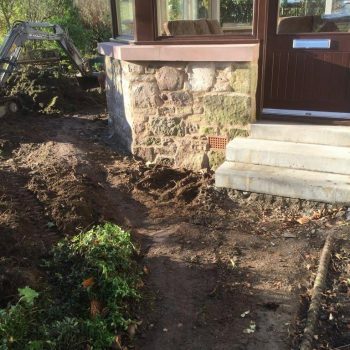 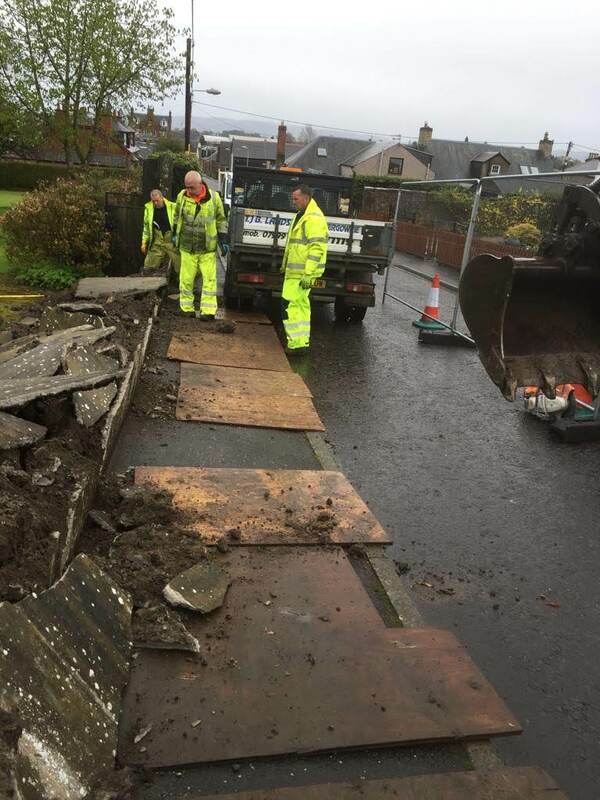 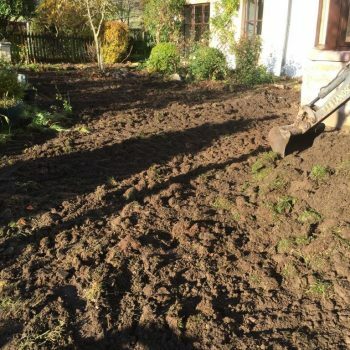 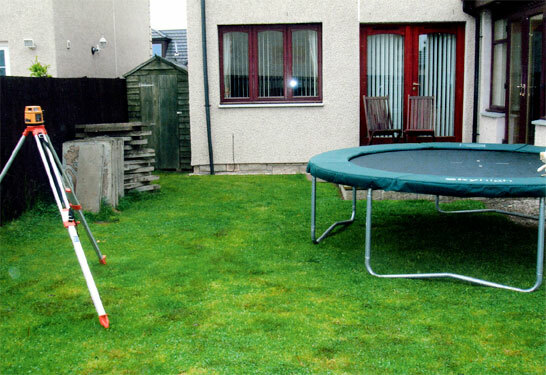 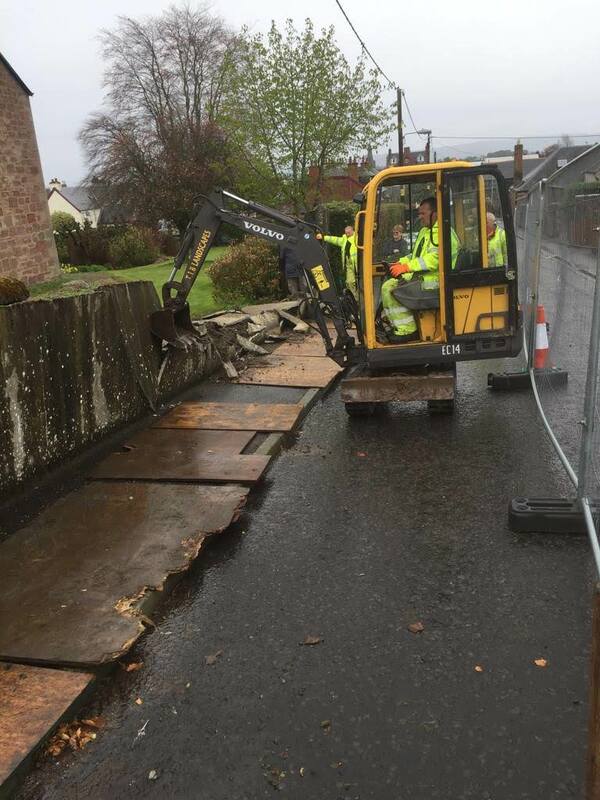 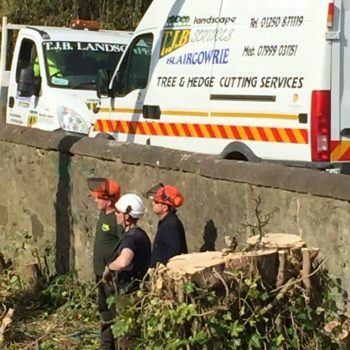 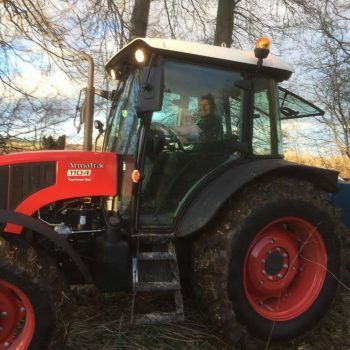 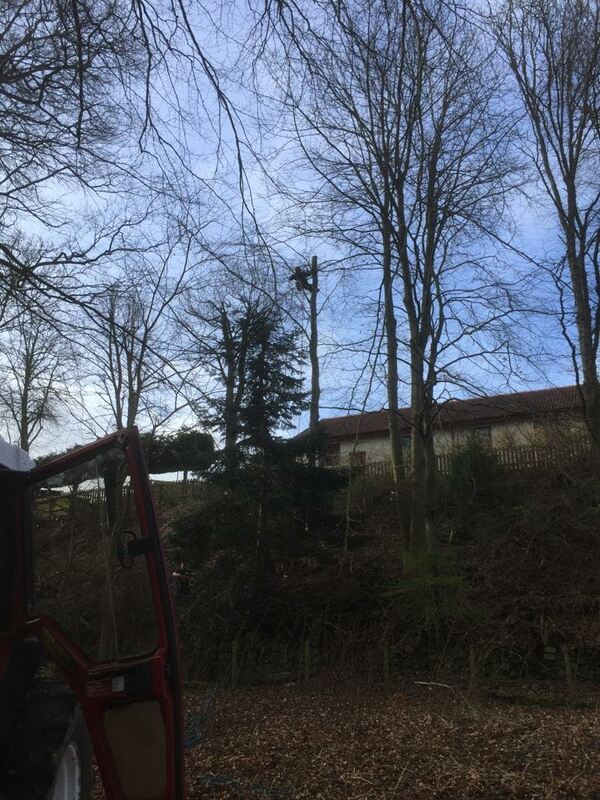 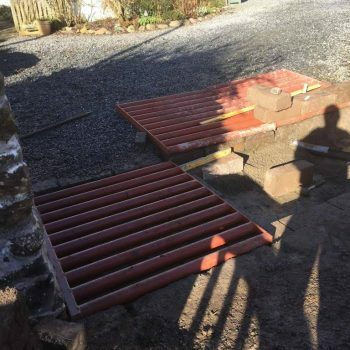 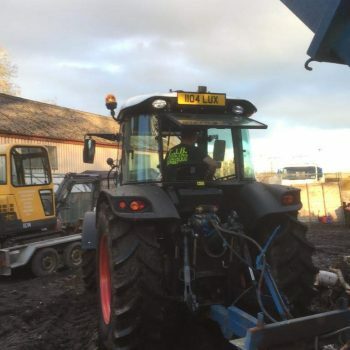 All aspects of Landscape & Groundwork, Patios, Paths, Walls, Fencing, Decking, Driveways, Tree & Hedge Cutting, Grass Cutting, Mini Digger Hire and Cherry Picker Hire in the Blairgowrie and Perthshire area. 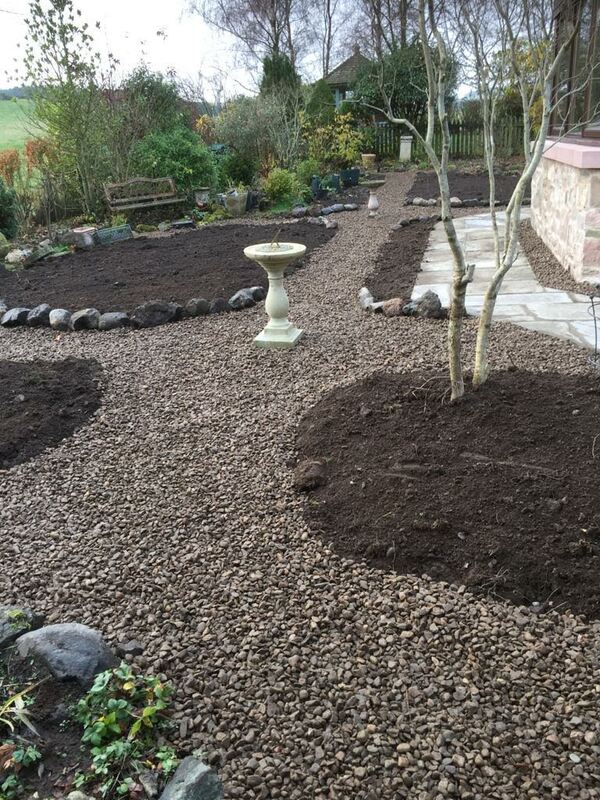 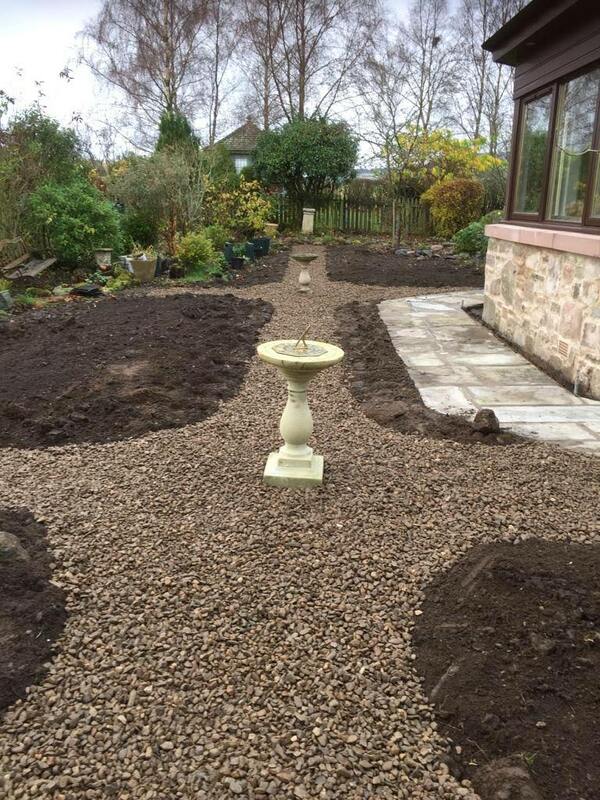 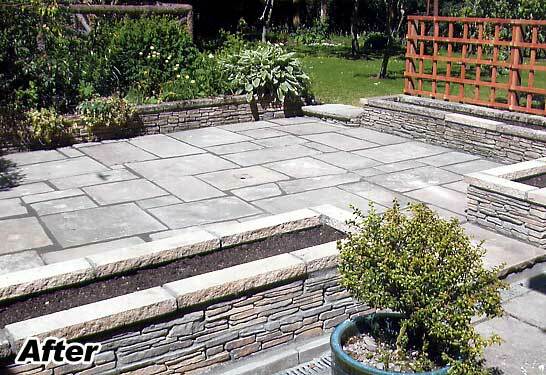 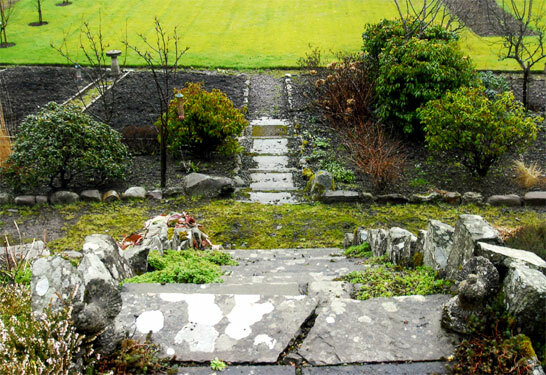 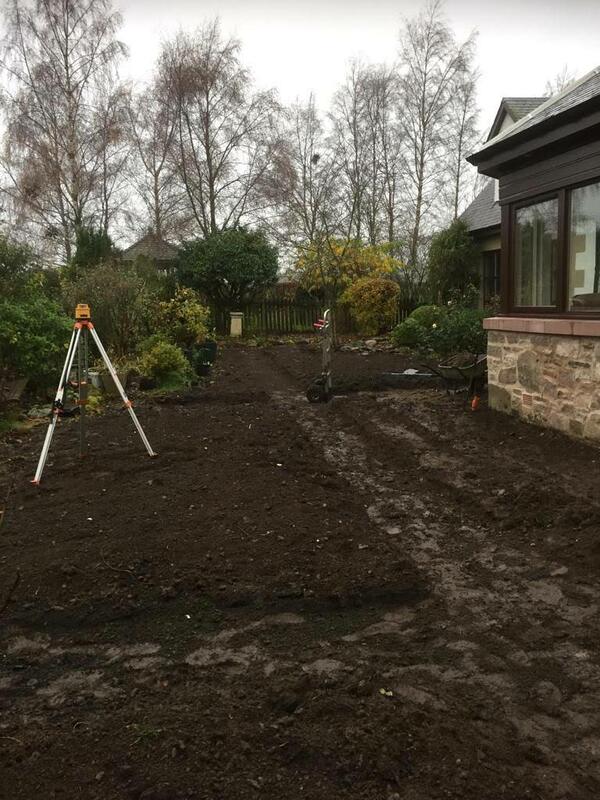 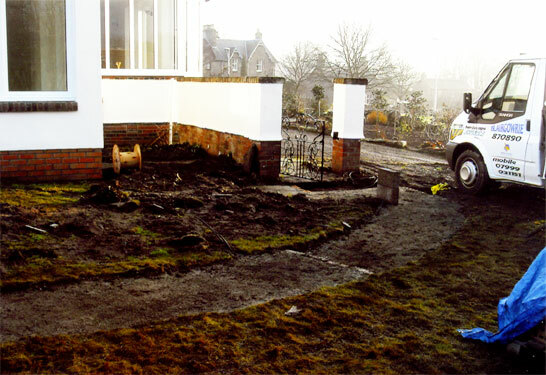 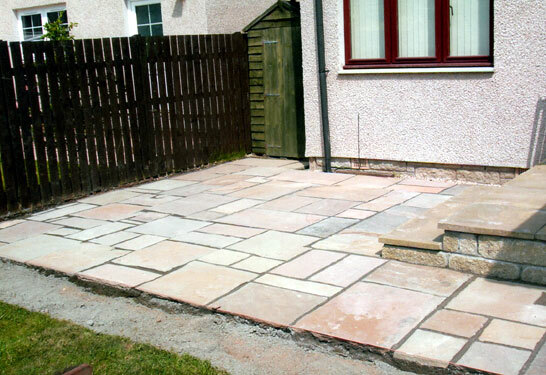 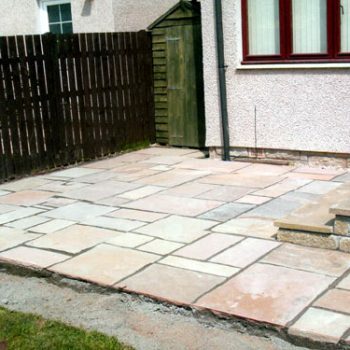 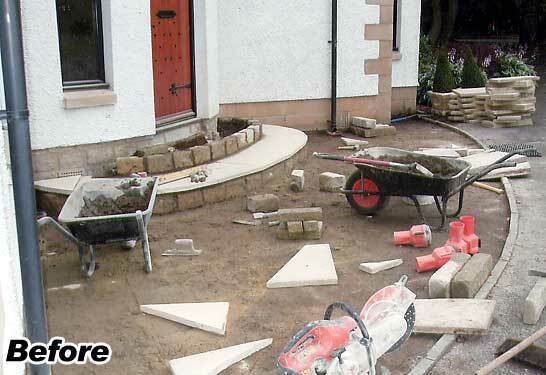 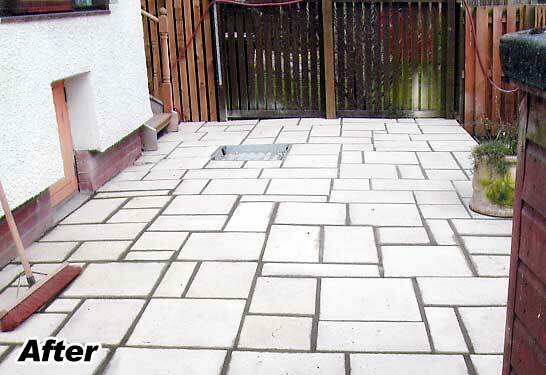 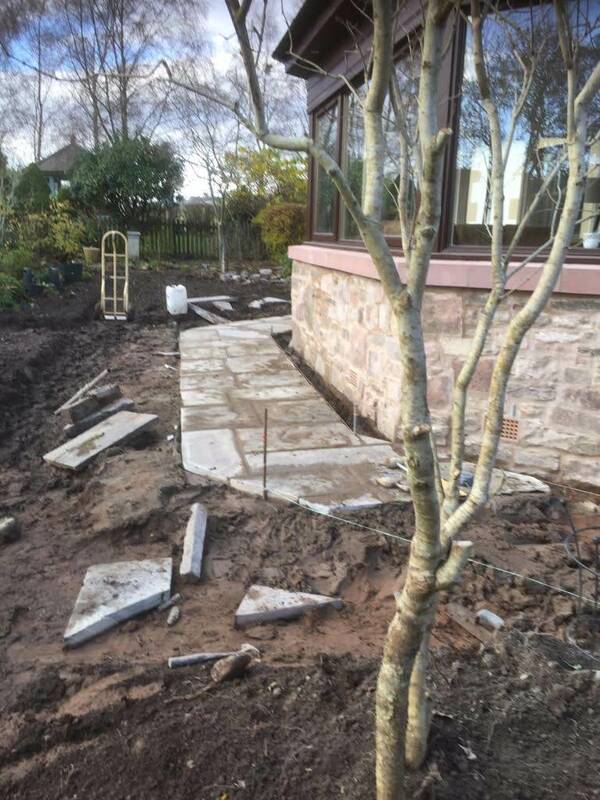 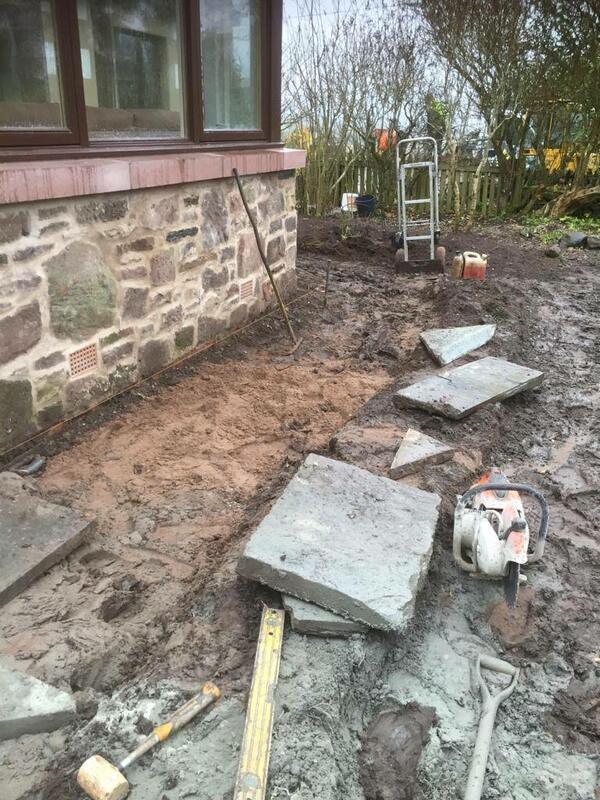 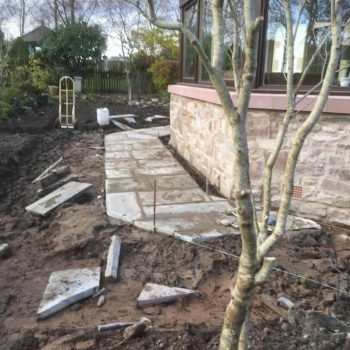 garden, paving, tree and commercial work in the Blairgowrie and Perthshire area. 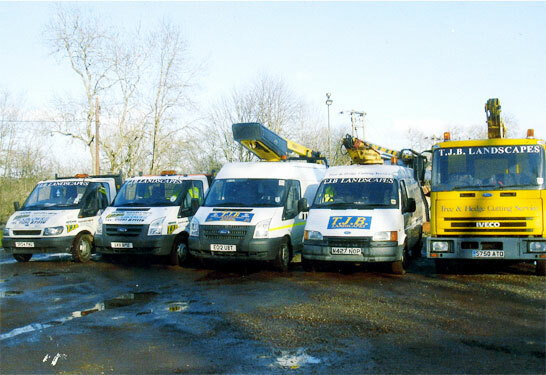 which means we have pledged to maintain high levels of professionalism in every aspect of our business. 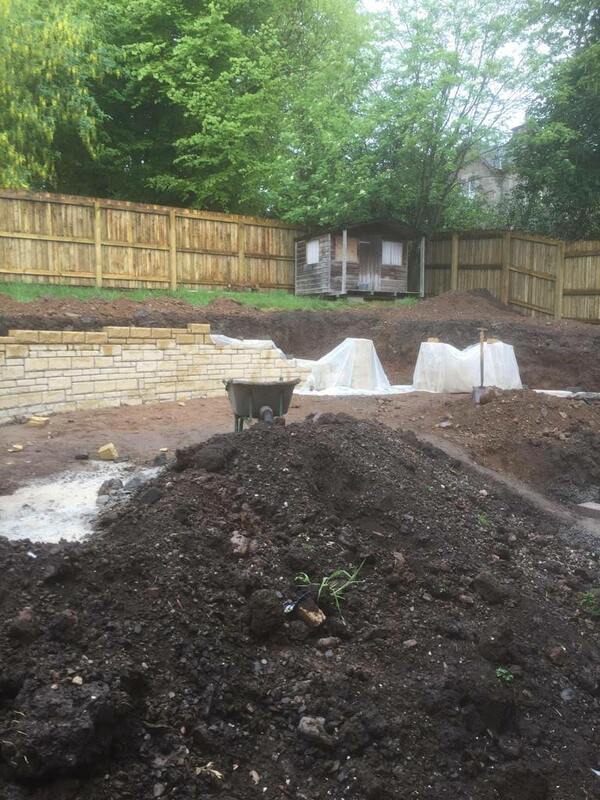 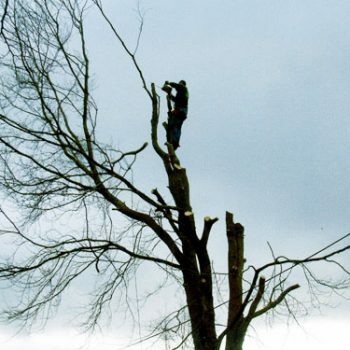 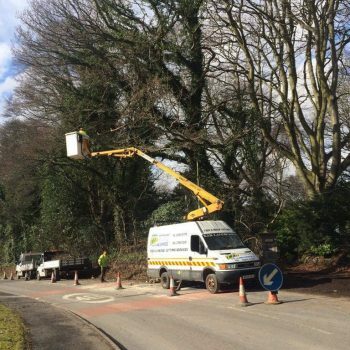 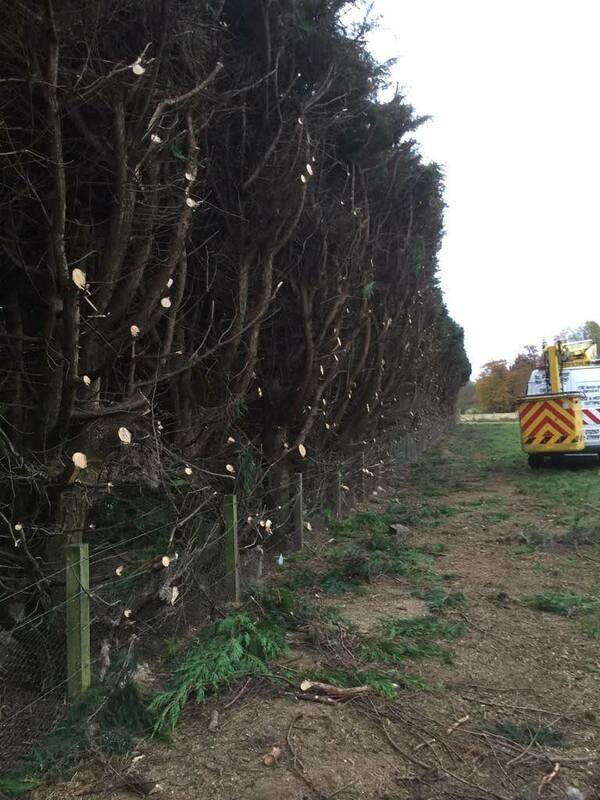 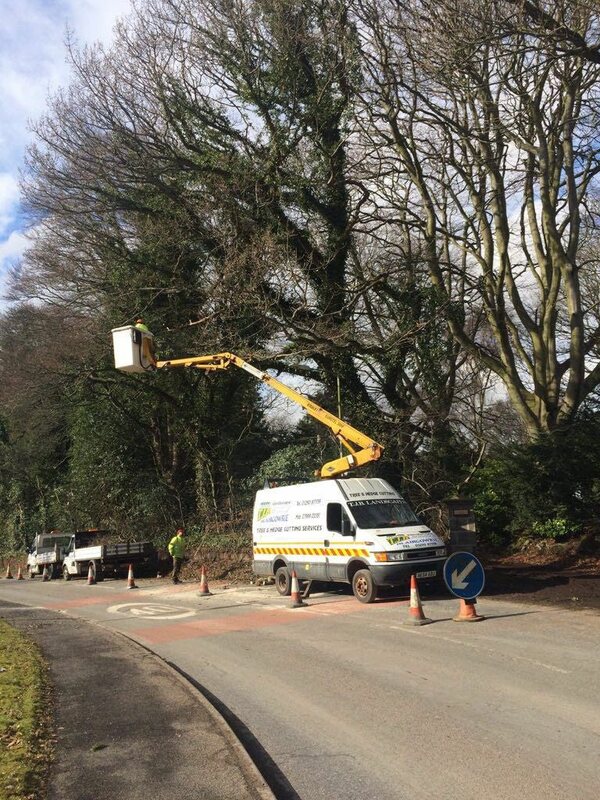 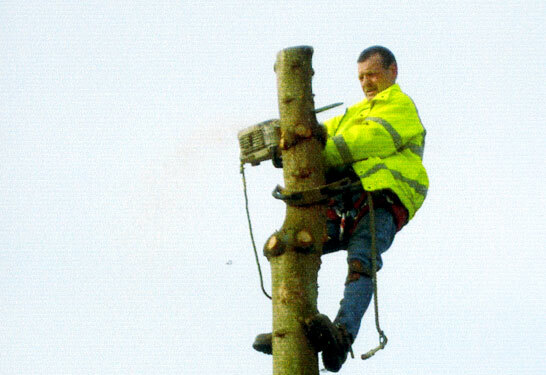 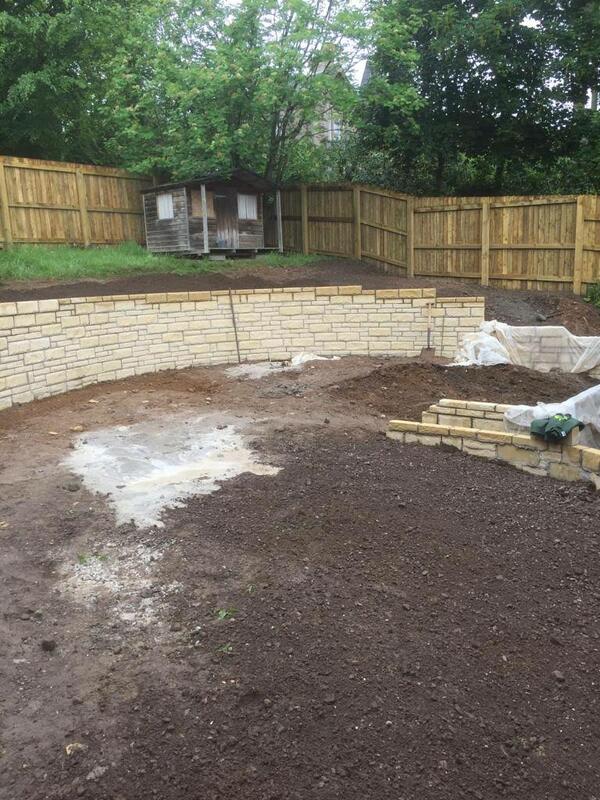 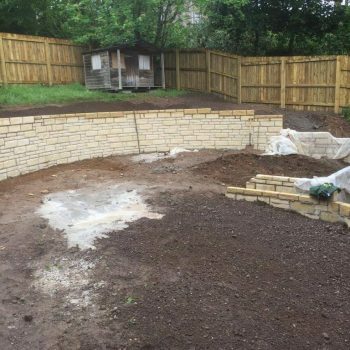 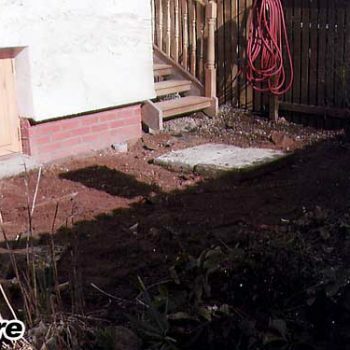 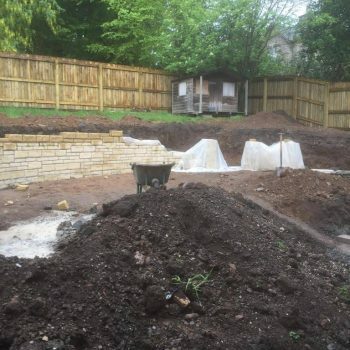 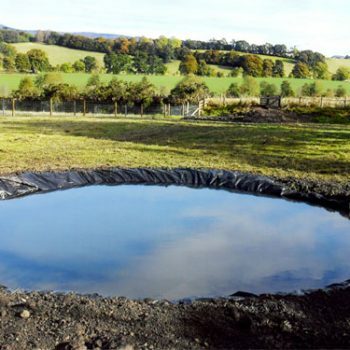 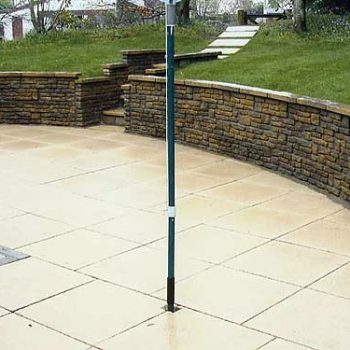 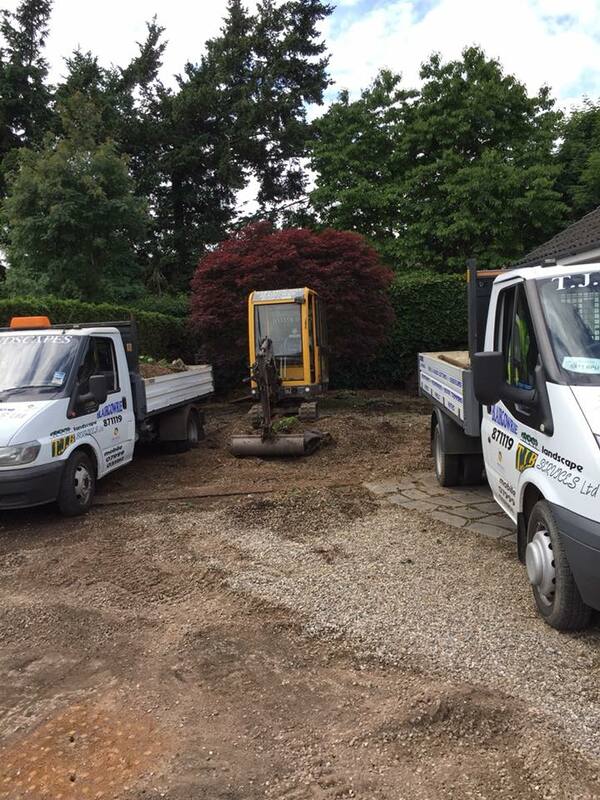 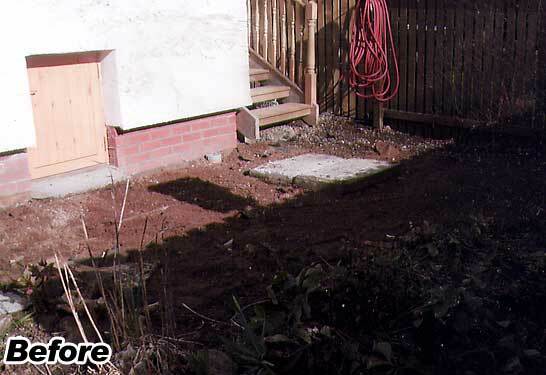 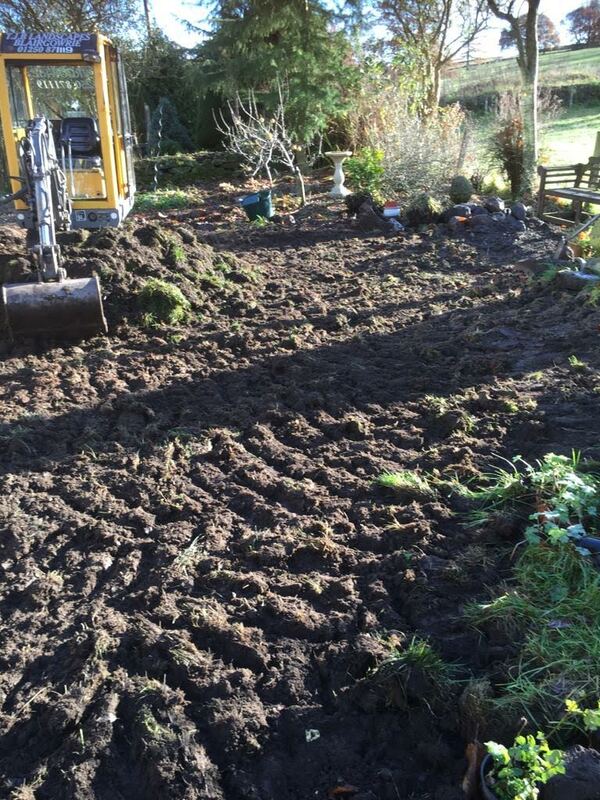 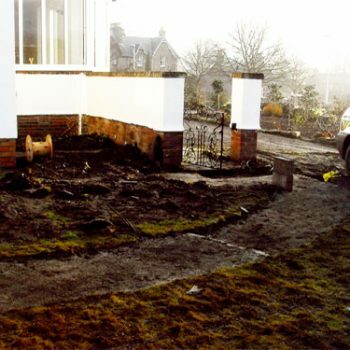 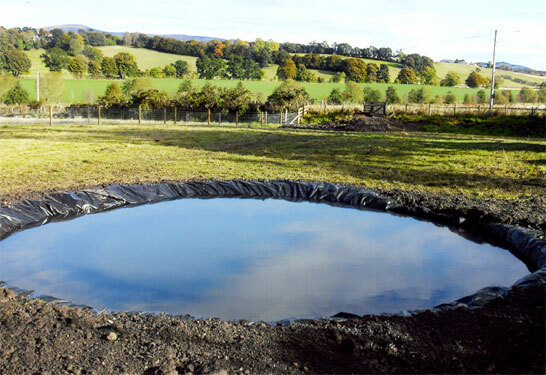 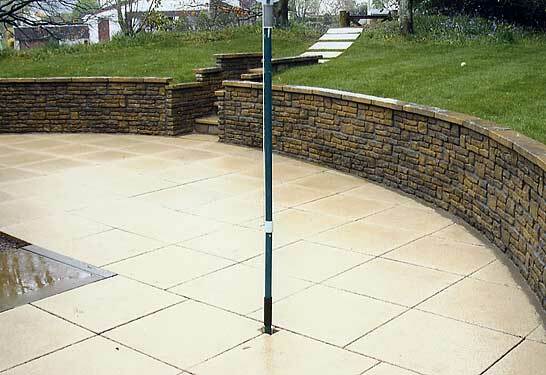 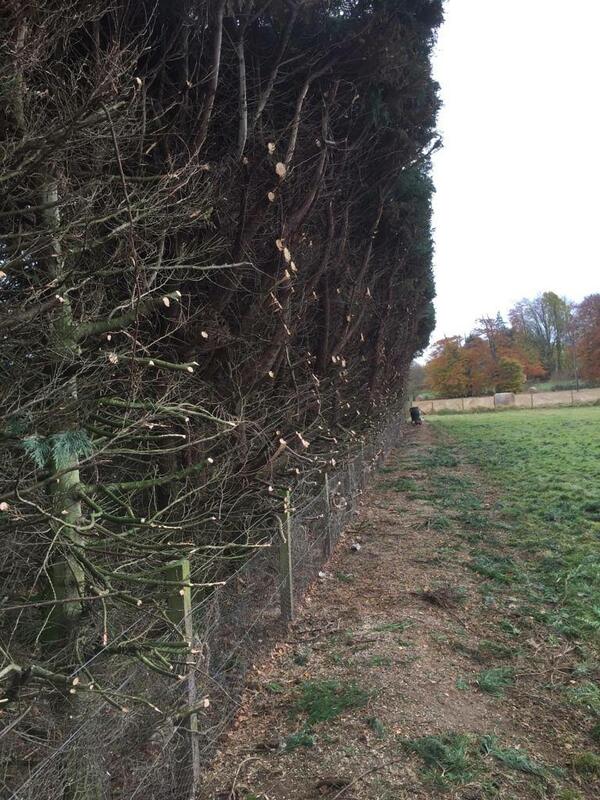 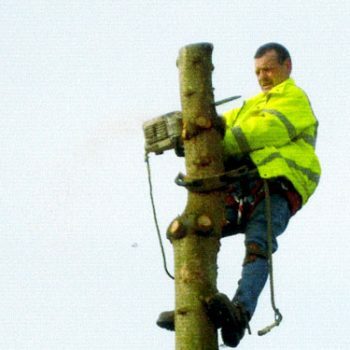 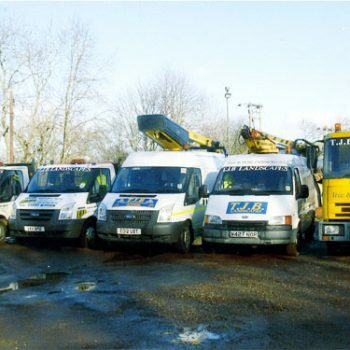 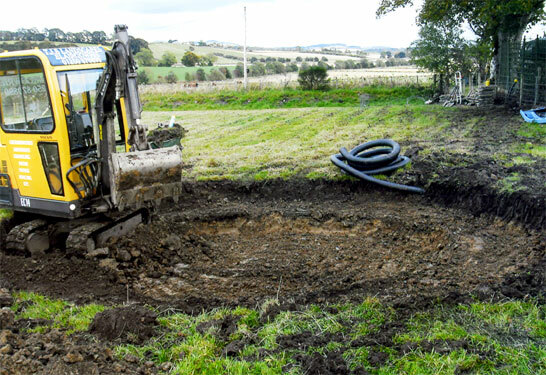 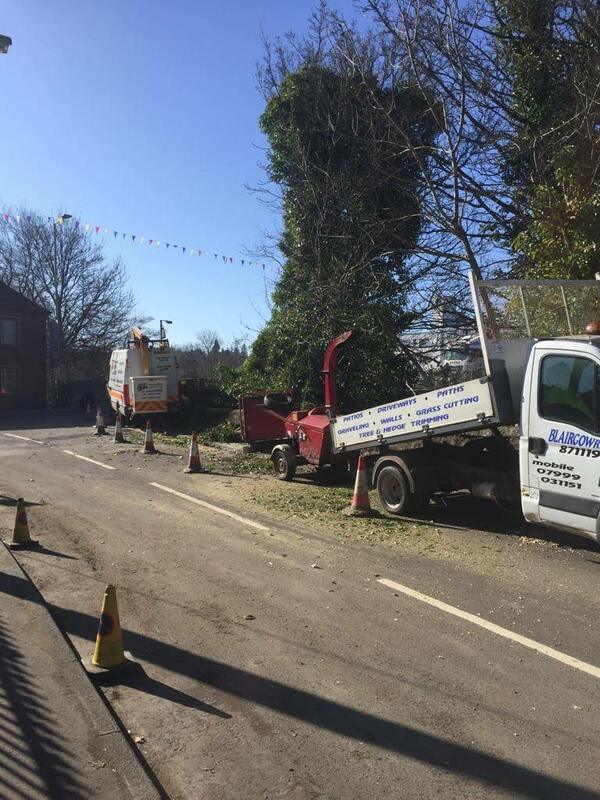 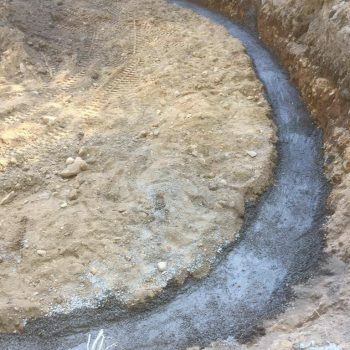 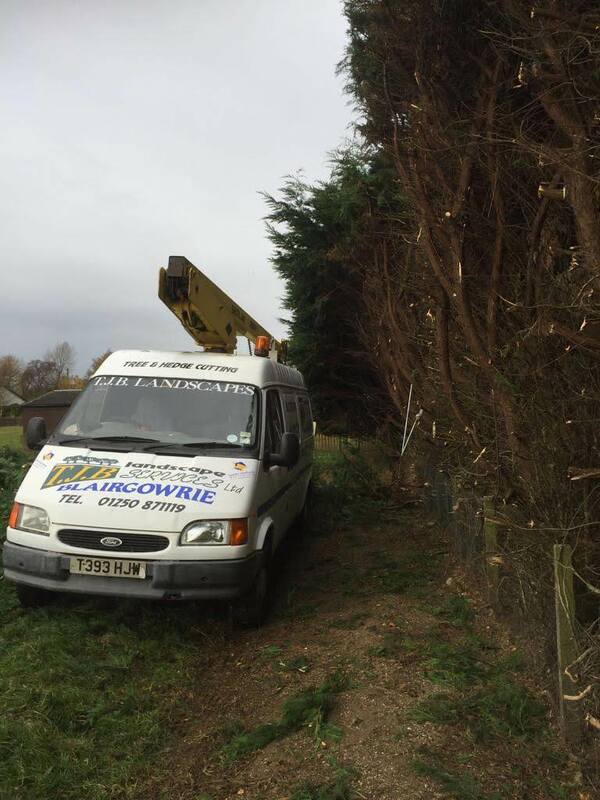 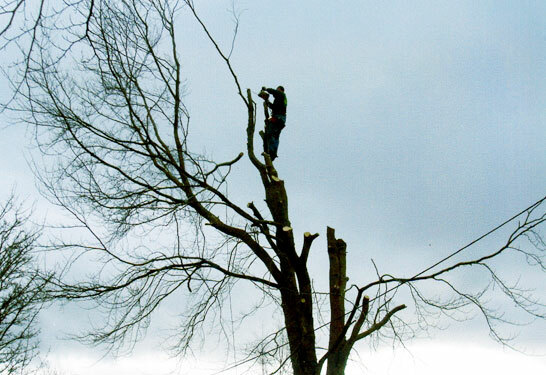 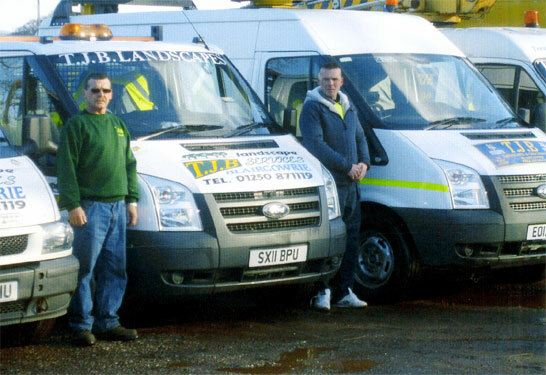 regardless of your gardening, groundworks, tree surgery or commercial landscaping requirements. 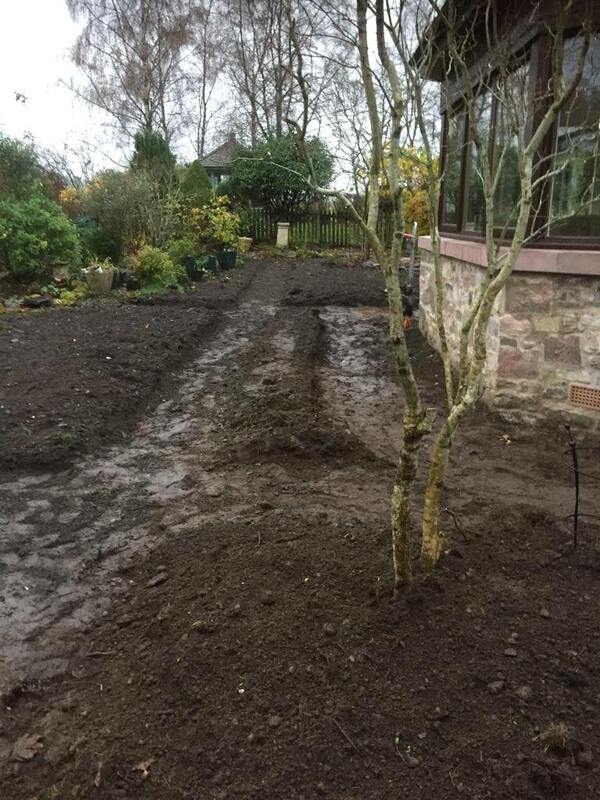 For an immediate quote please call TJB Landscaping Services Ltd.
Our business grows with your testimonials and praise. 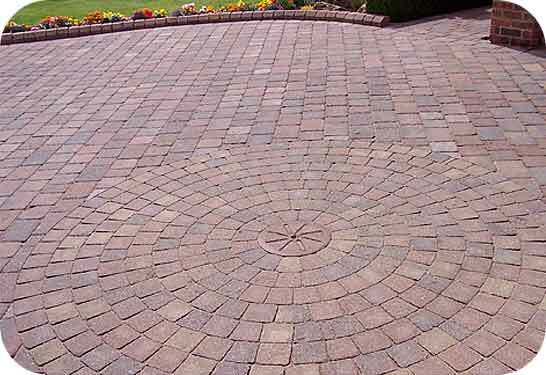 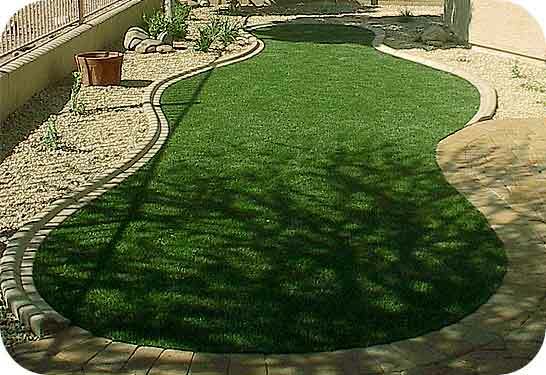 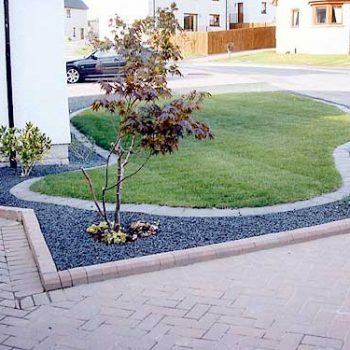 We have hundreds of satisfied customers who happily recommend our gardening and landscaping services to others. 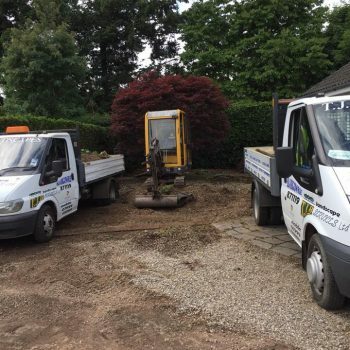 No matter the job, we will undertake it for you – with the assurance that you know you are getting the very best service. 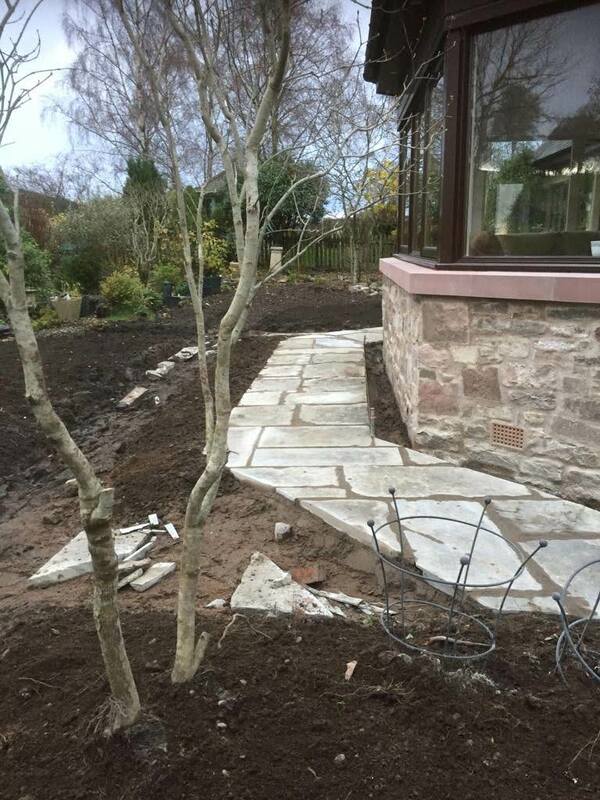 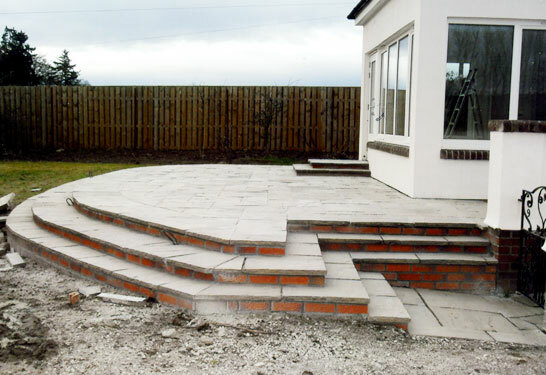 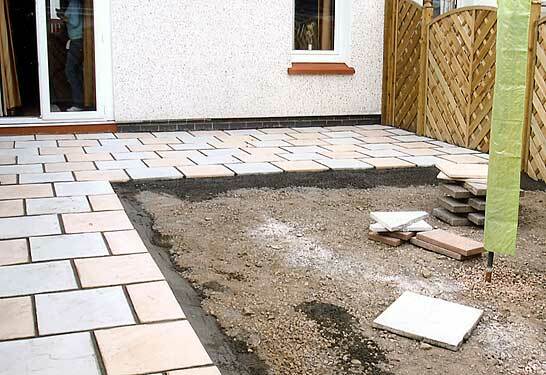 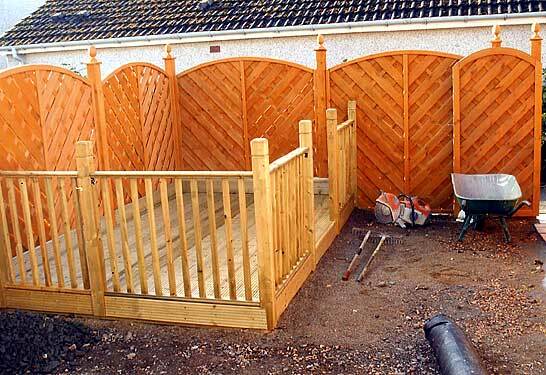 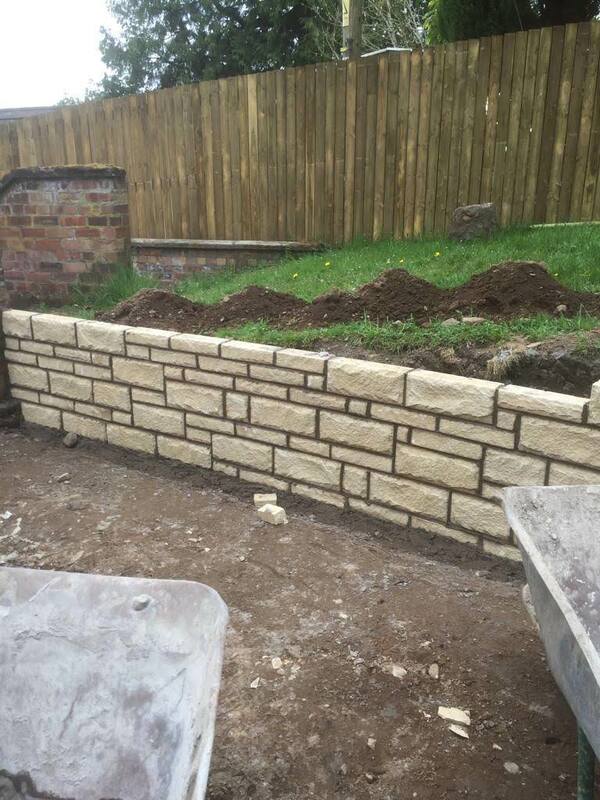 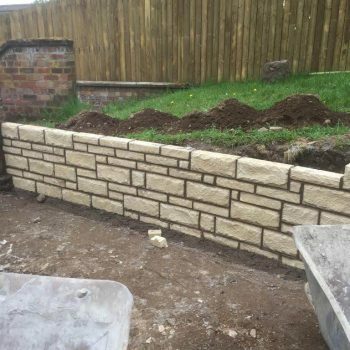 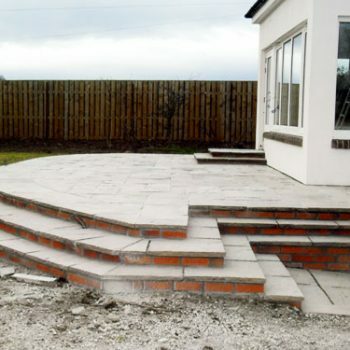 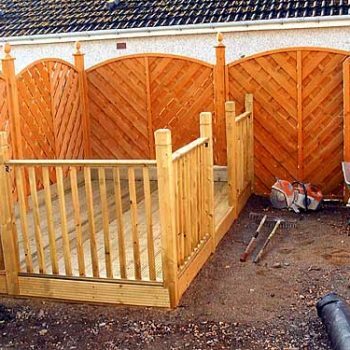 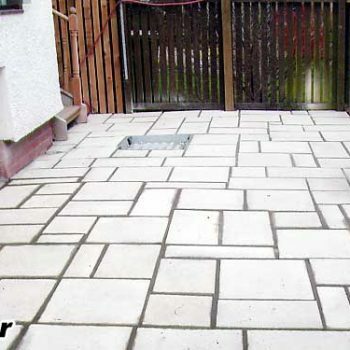 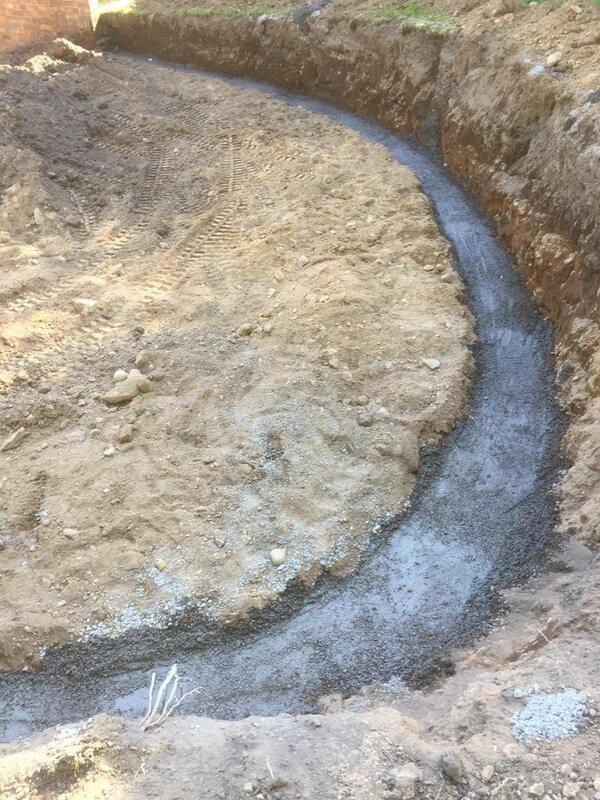 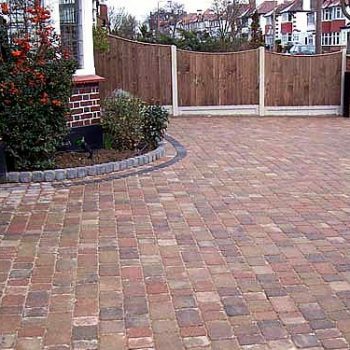 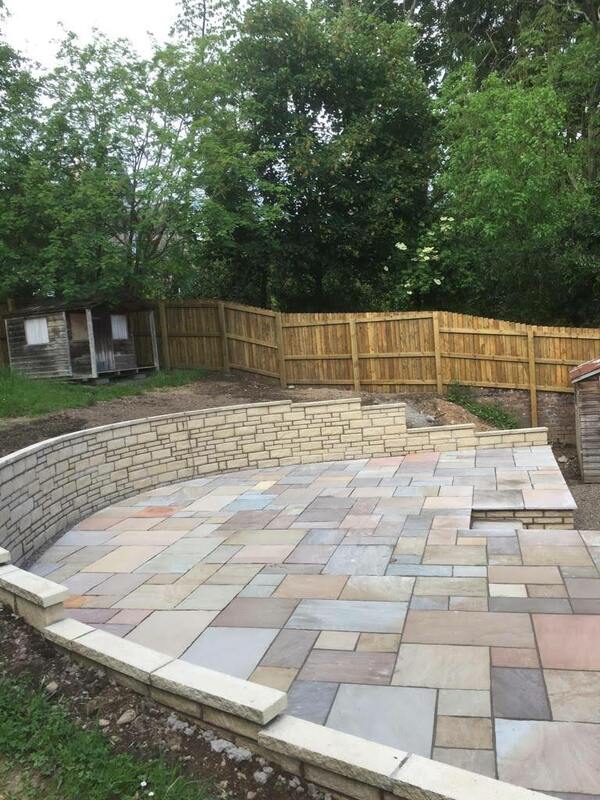 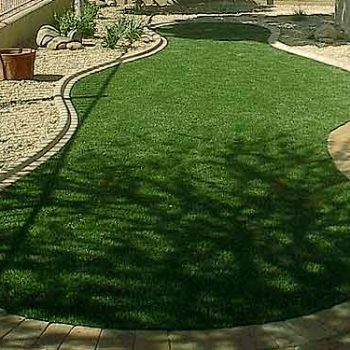 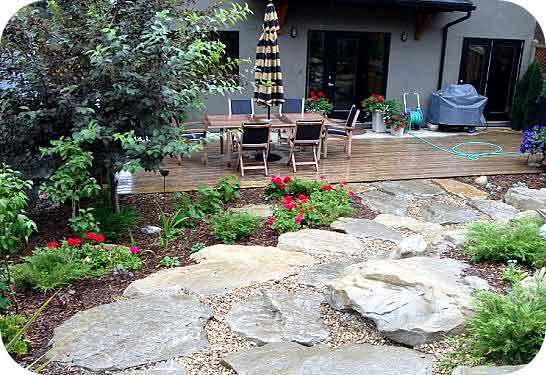 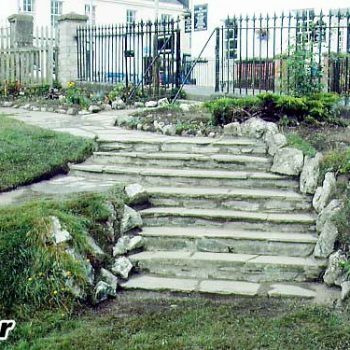 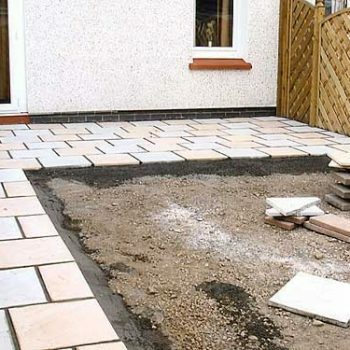 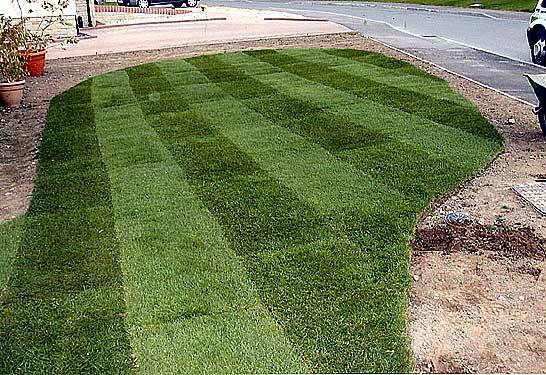 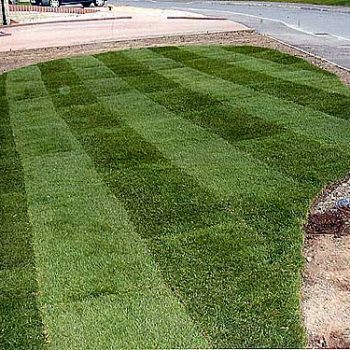 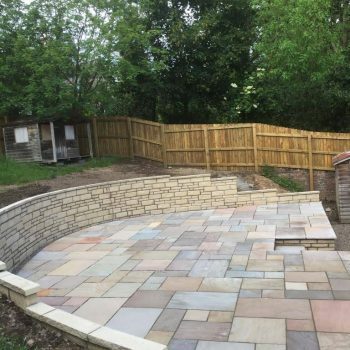 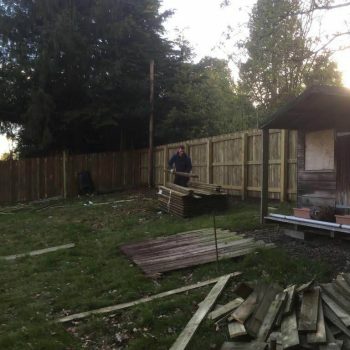 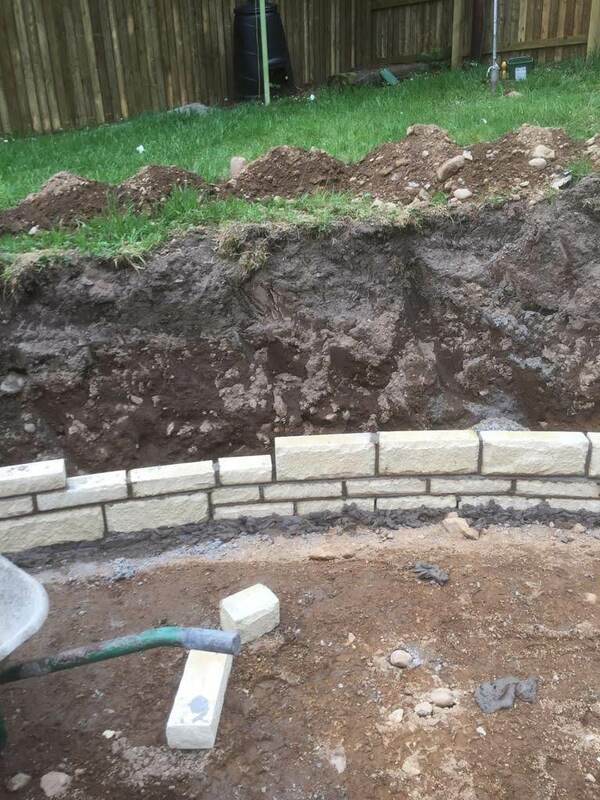 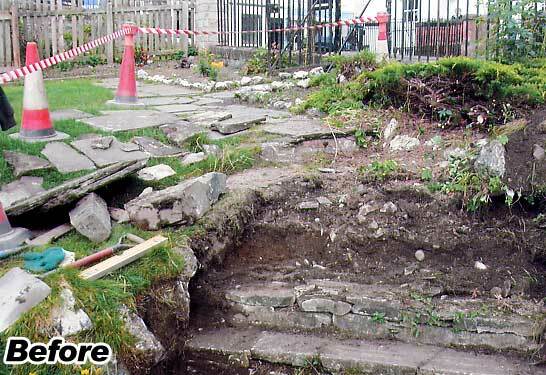 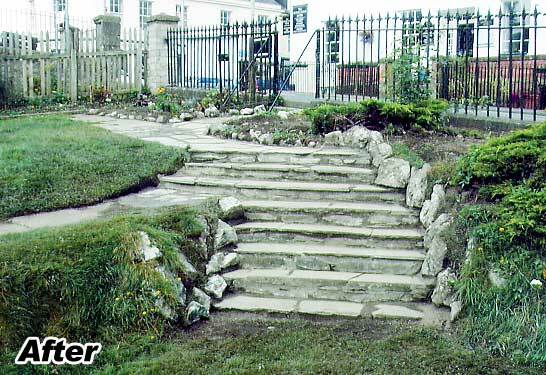 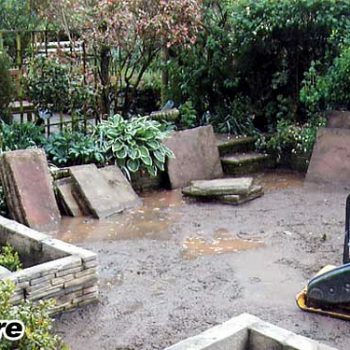 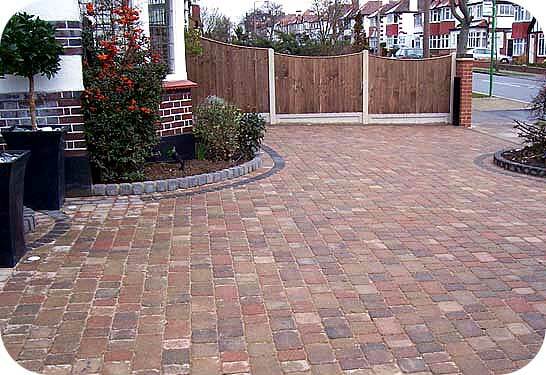 TJB Landscaping Services Ltd. provide all types of garden and landscaping related work. 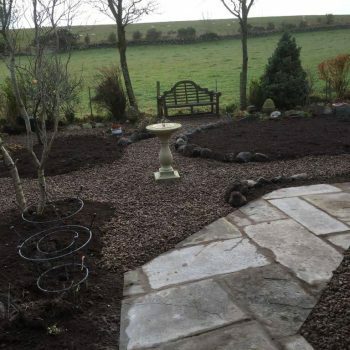 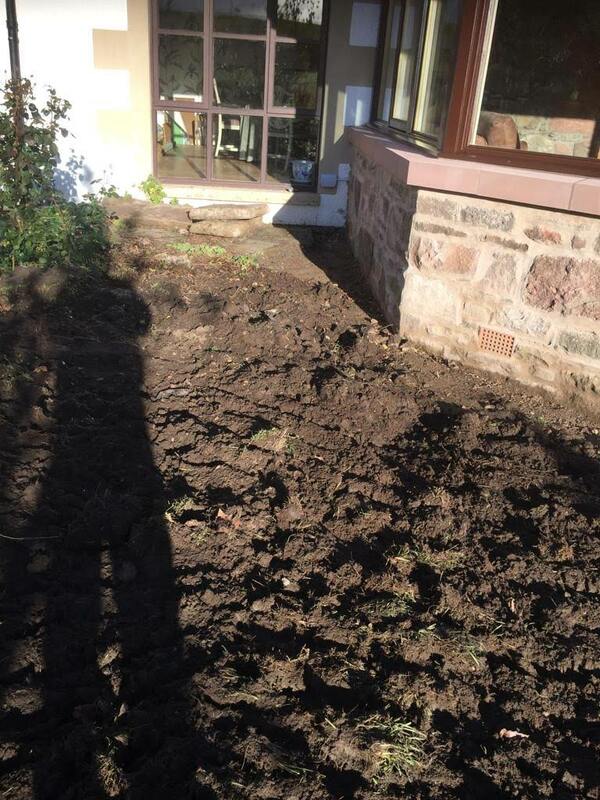 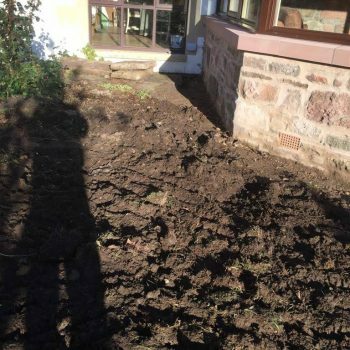 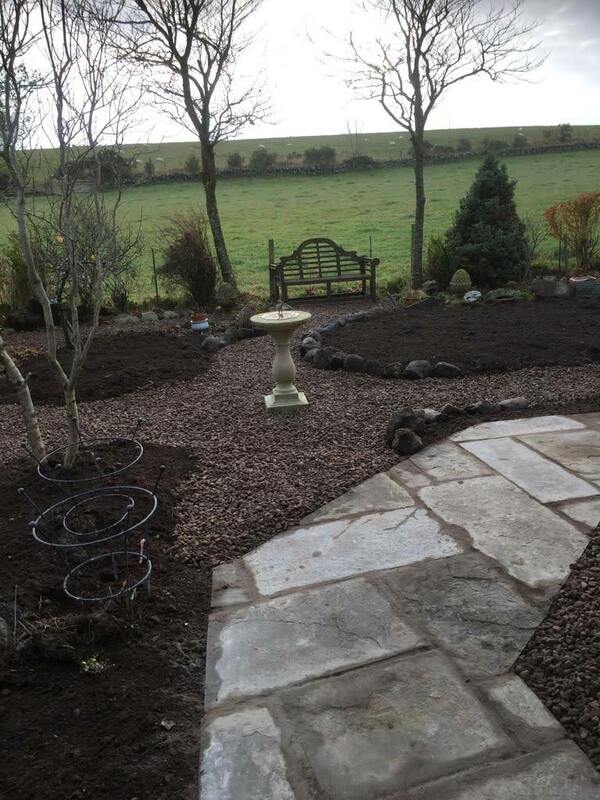 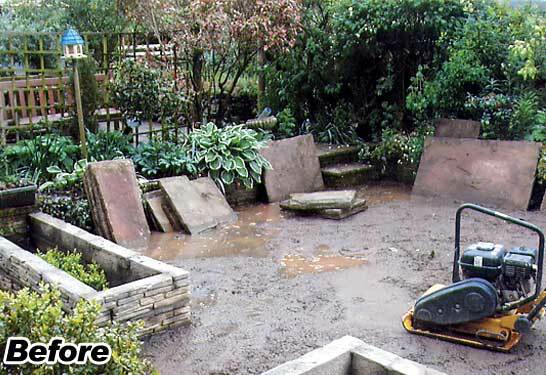 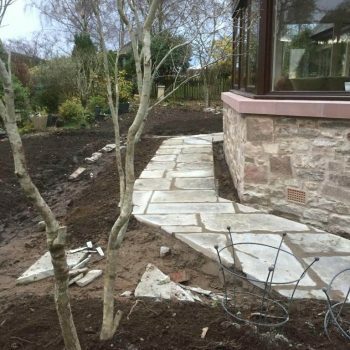 Contact us at TJB Landscaping Services Ltd. Blairgowrie today. 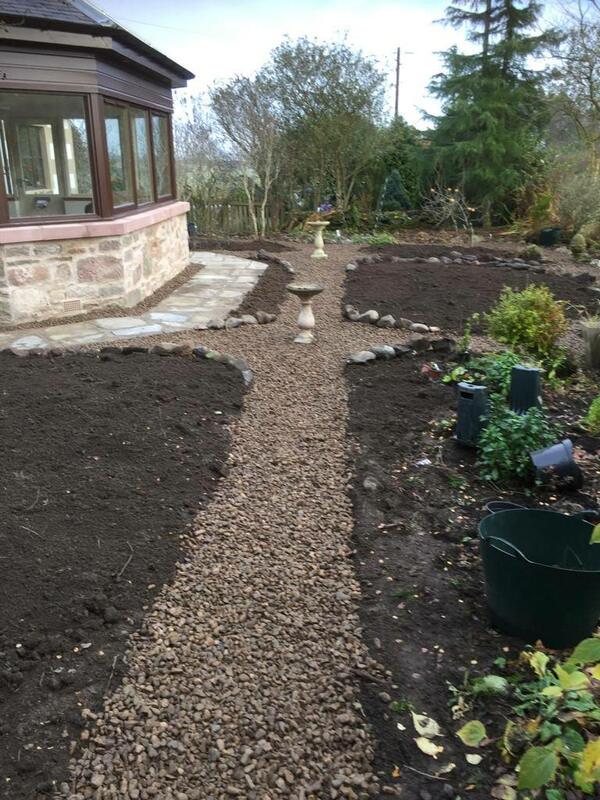 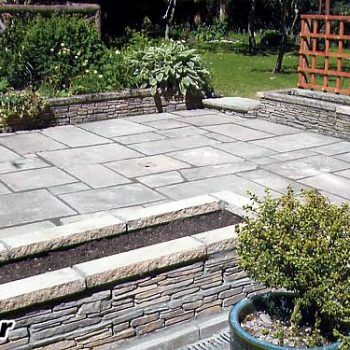 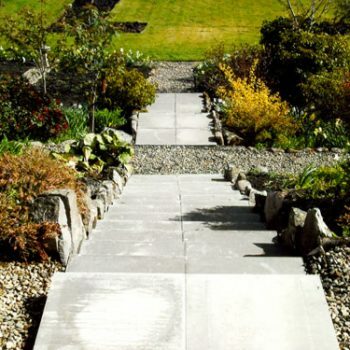 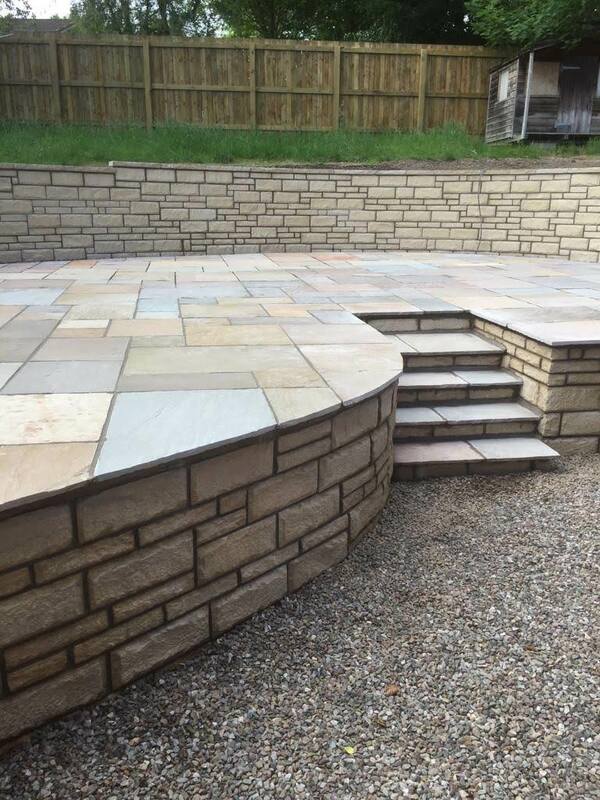 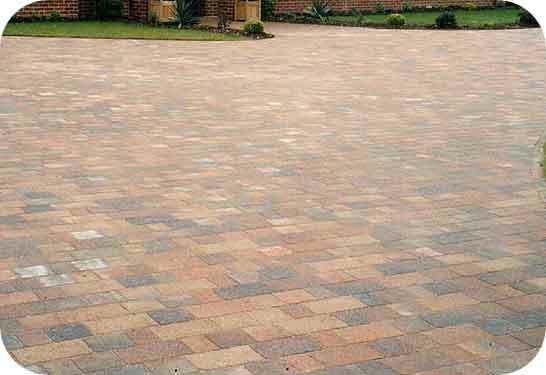 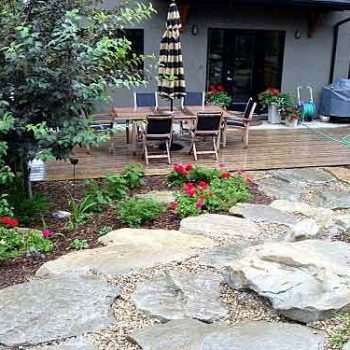 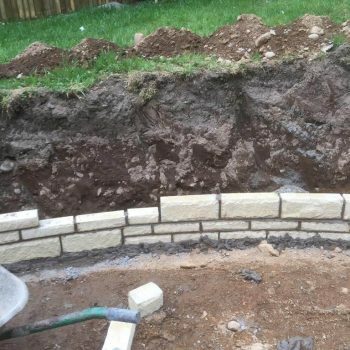 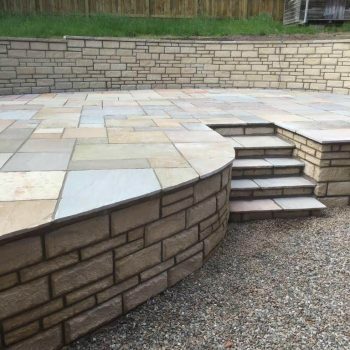 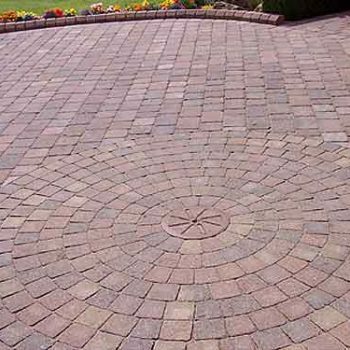 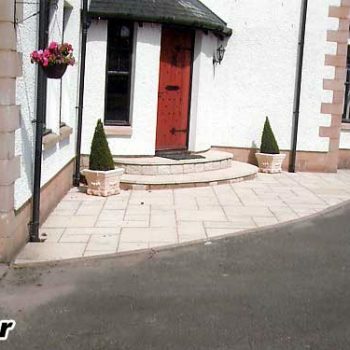 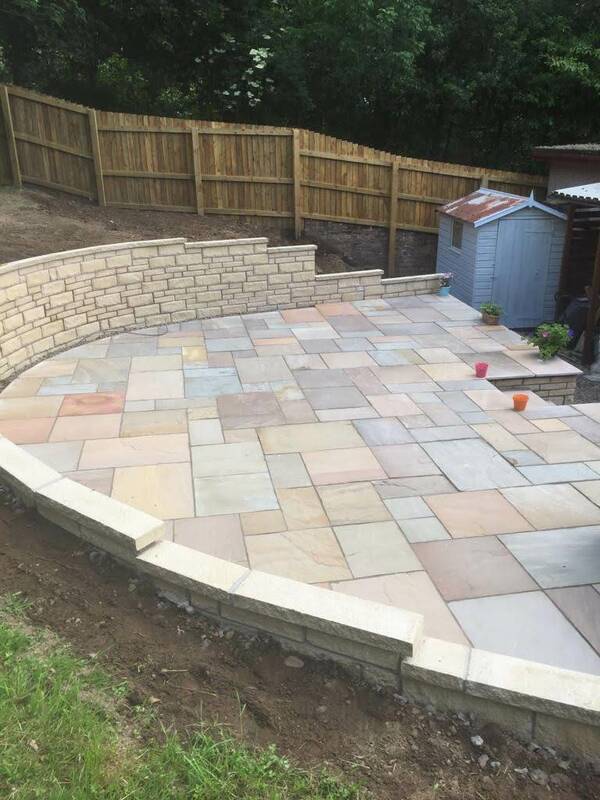 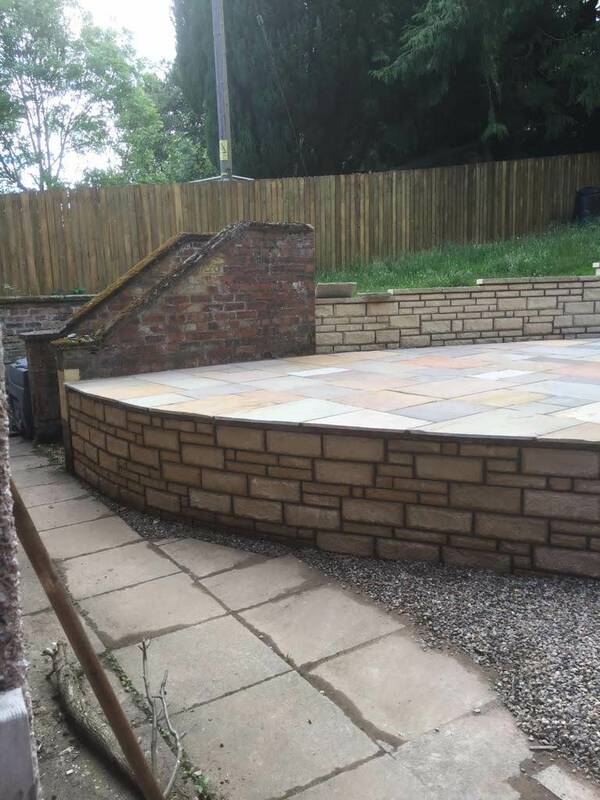 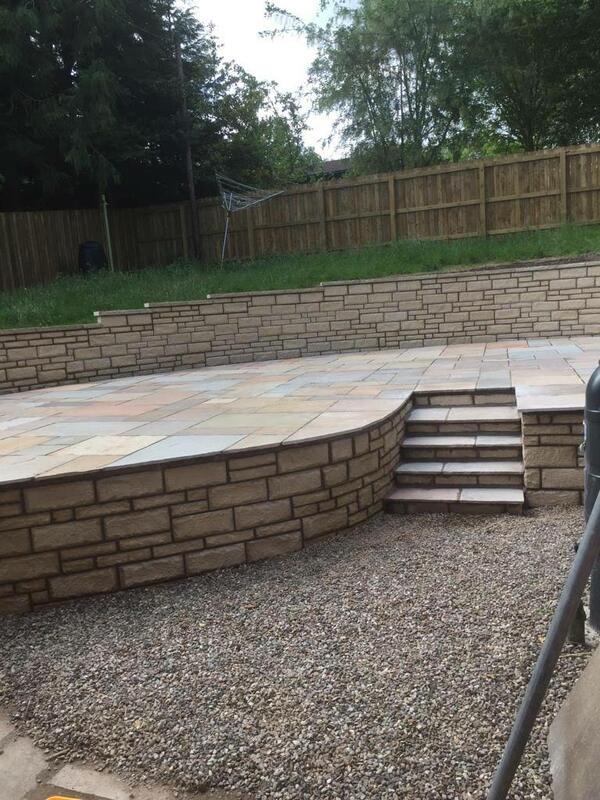 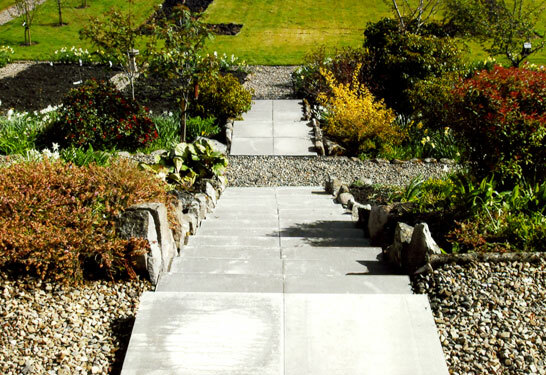 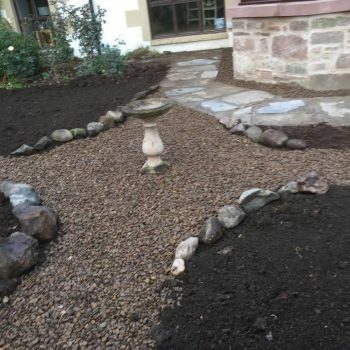 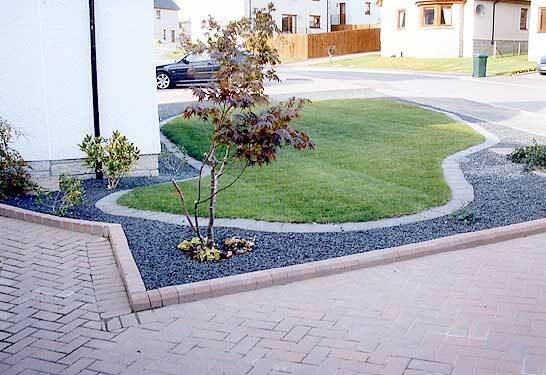 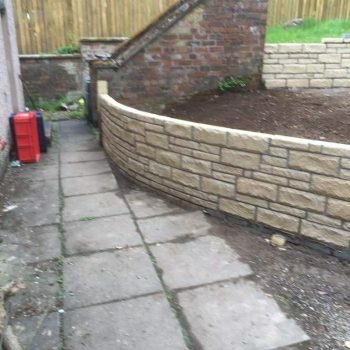 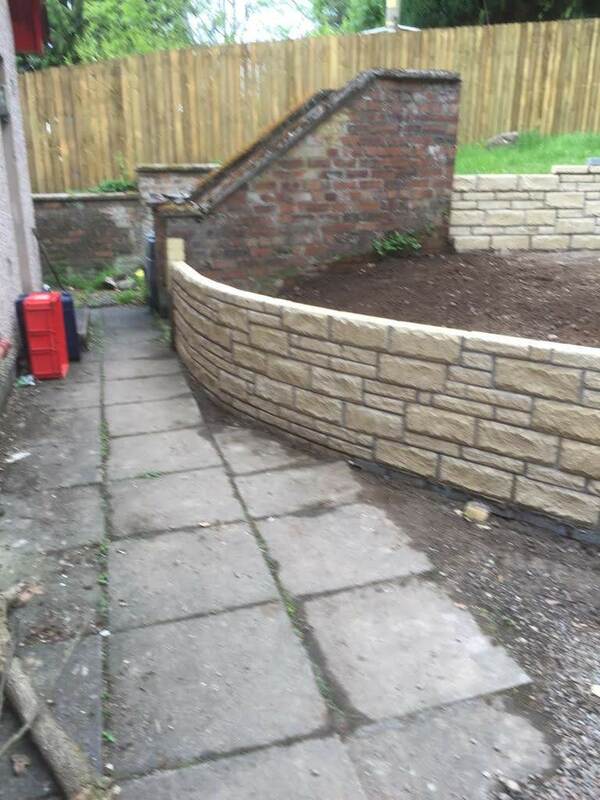 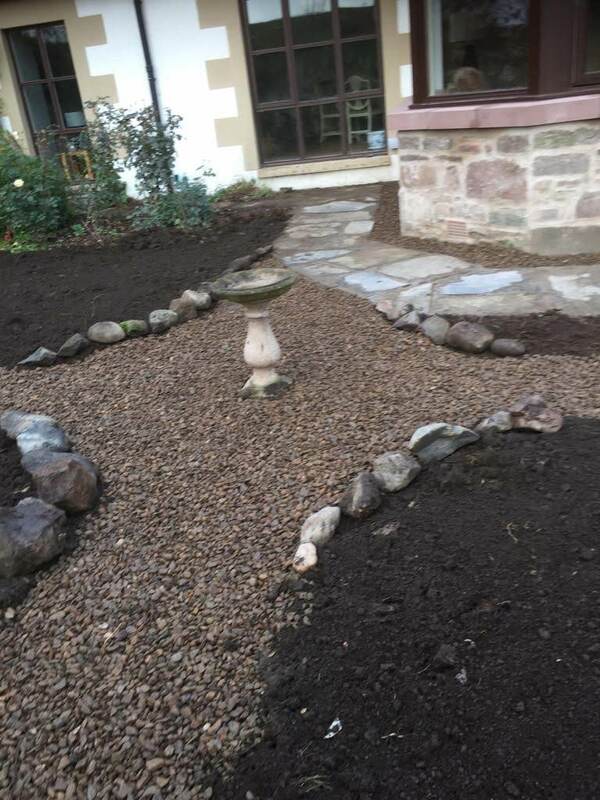 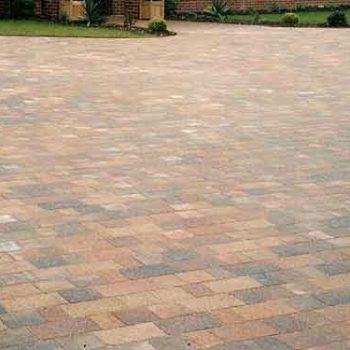 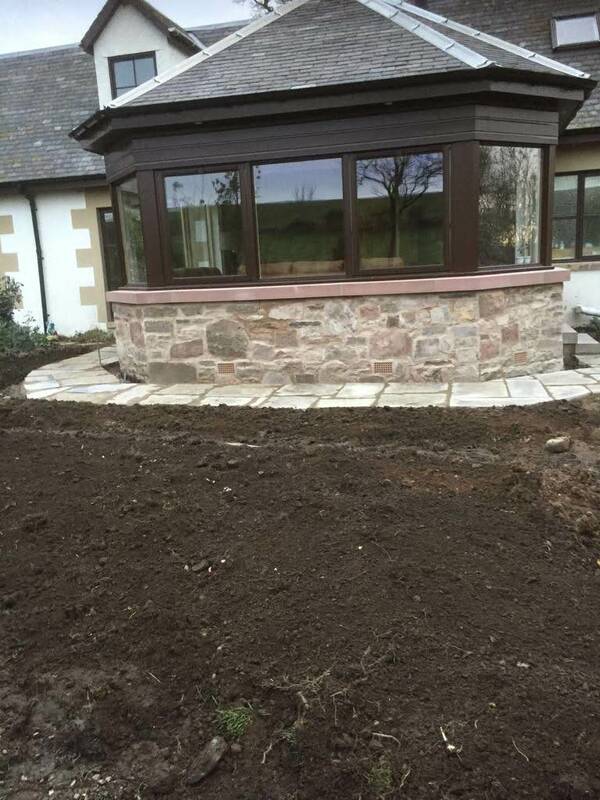 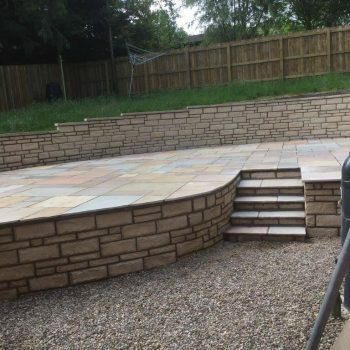 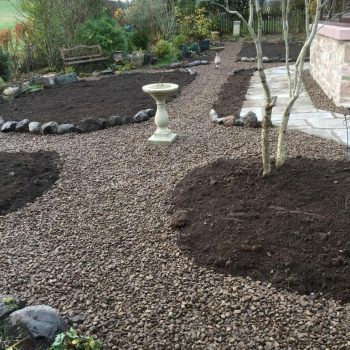 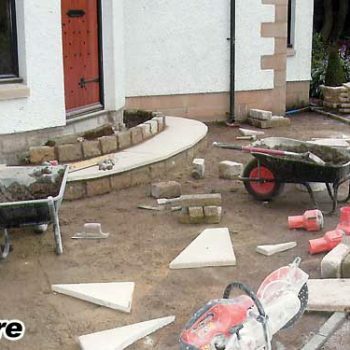 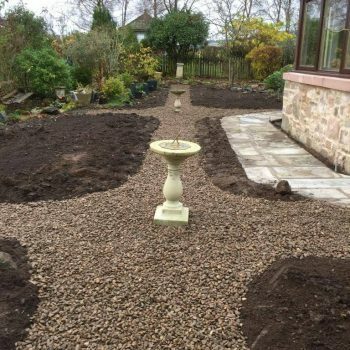 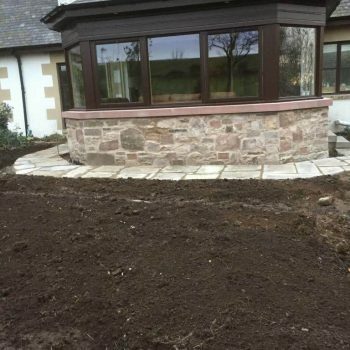 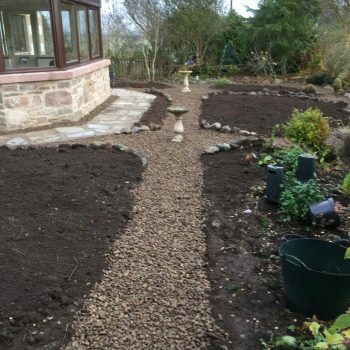 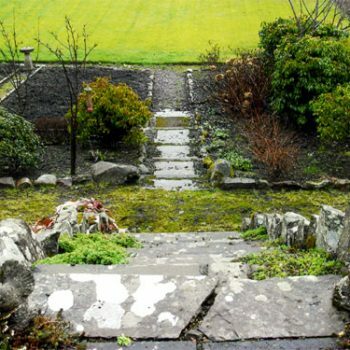 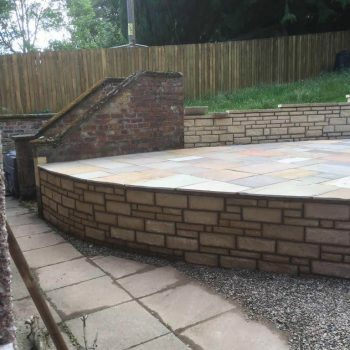 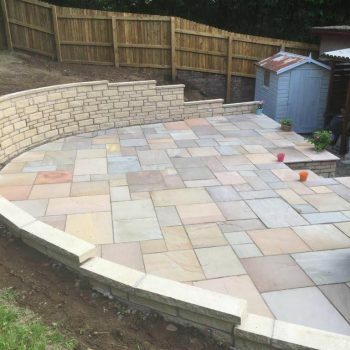 If you are require garden landscaping in Perthshire, Garden Landscaping in Blairgowrie, block paving in Perthshire, Landscaping in Perthshire or driveways in Perthshire, then please contact us today. 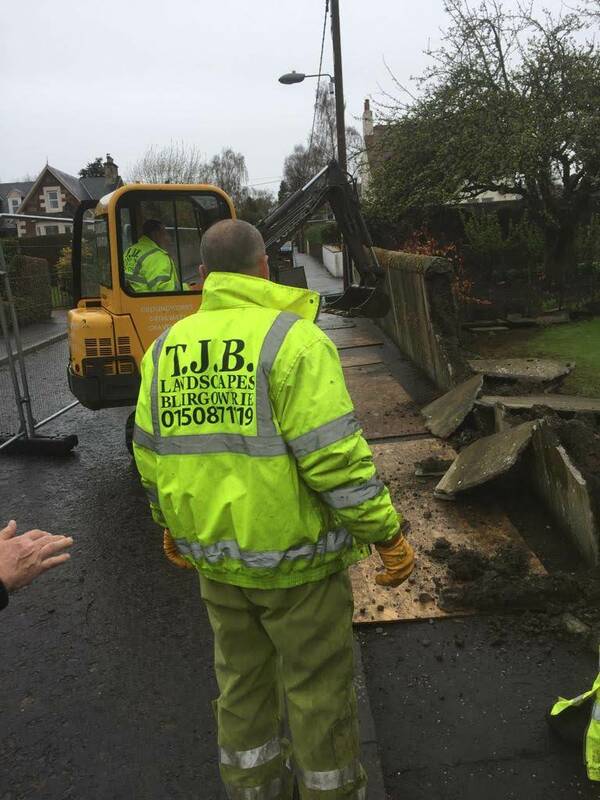 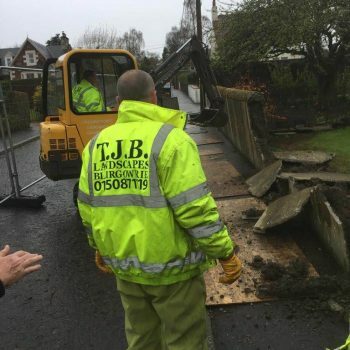 TJB Landscaping Services Ltd. 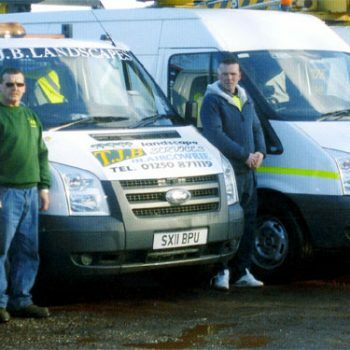 Registered as a business in Scotland. 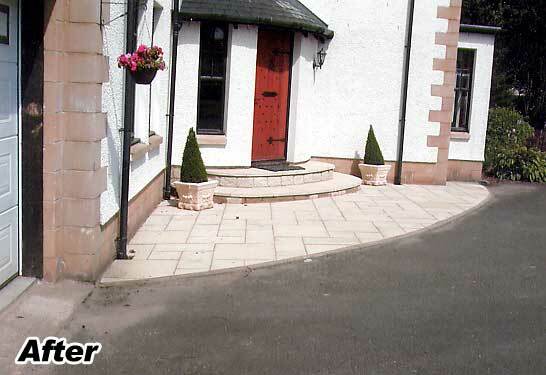 The Old Cannery, Welton Road, Blairgowrie PH10 6NB.